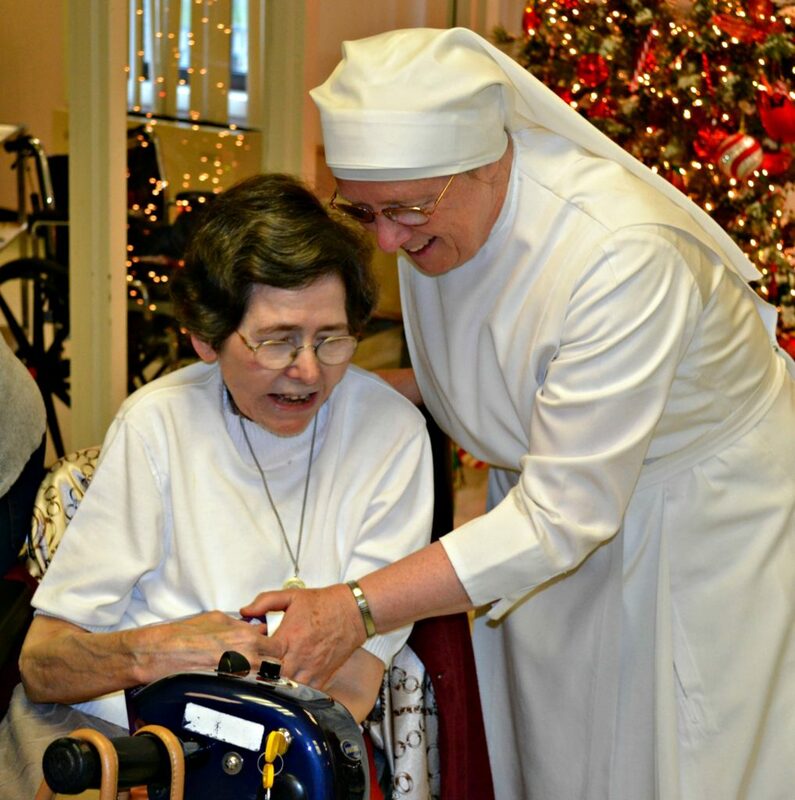 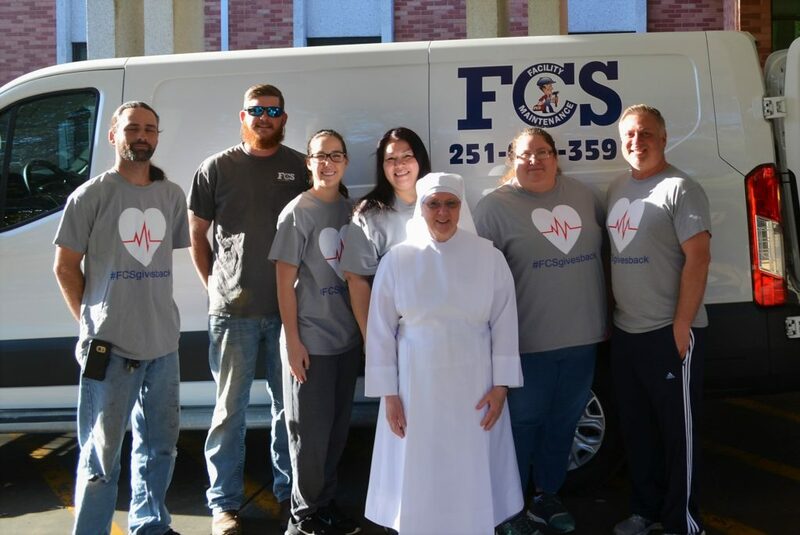 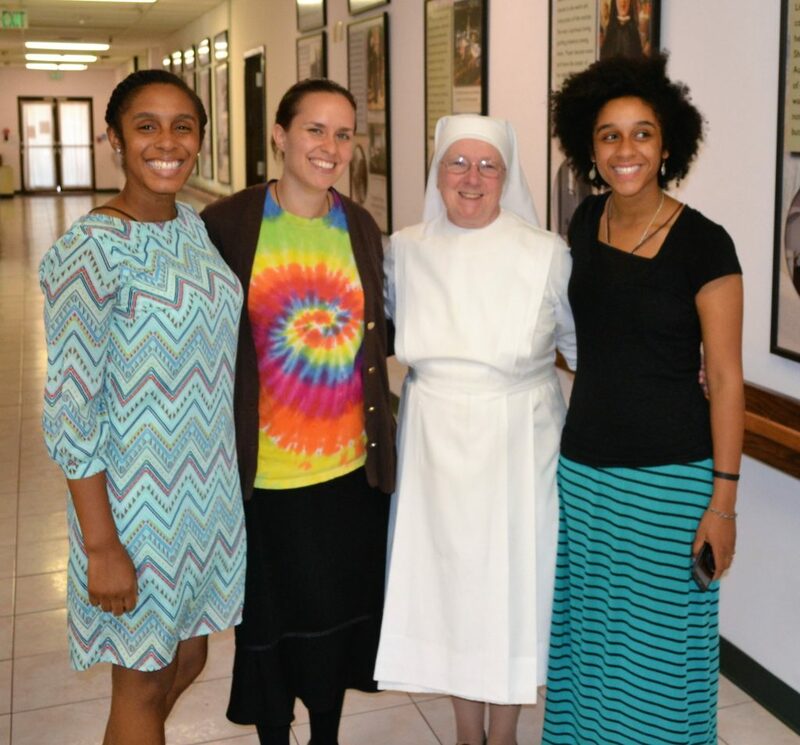 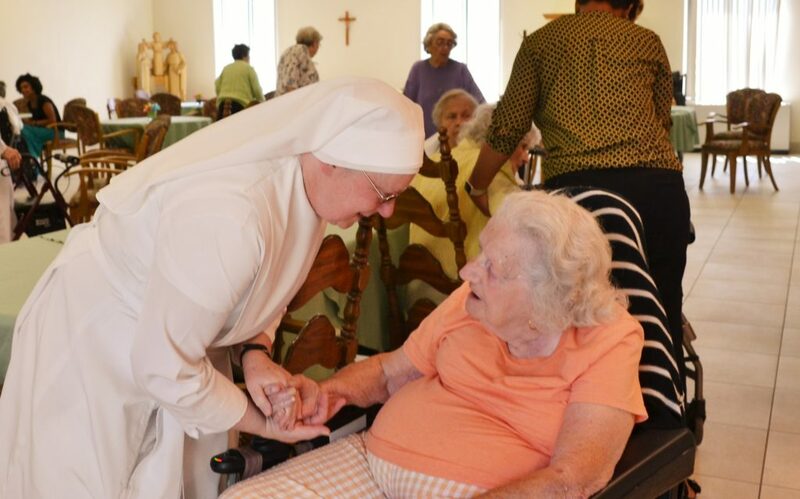 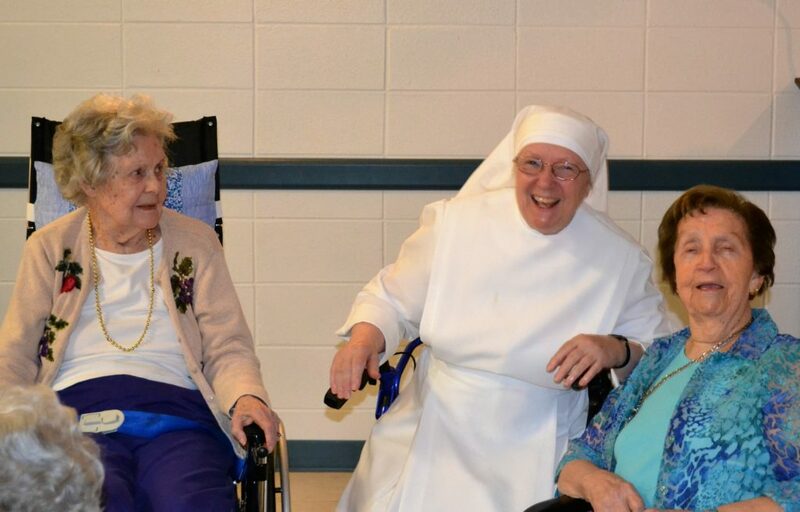 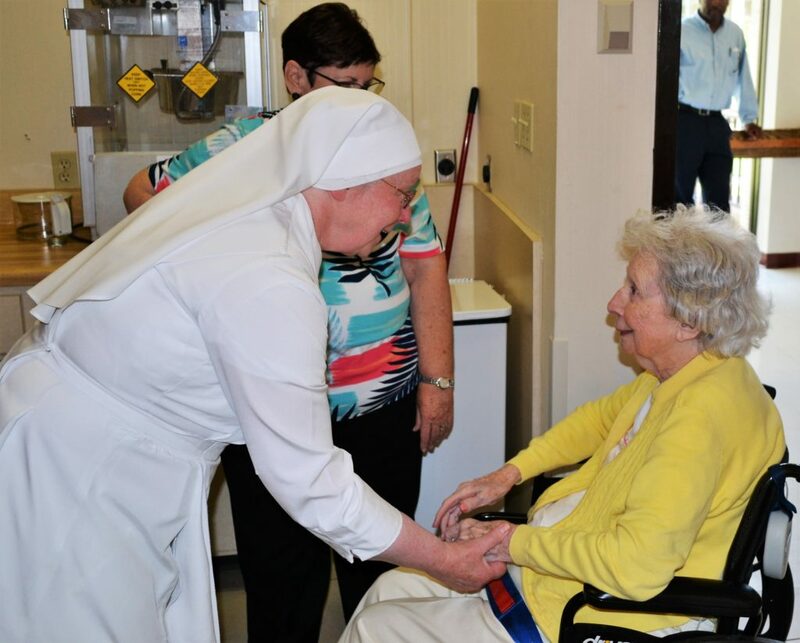 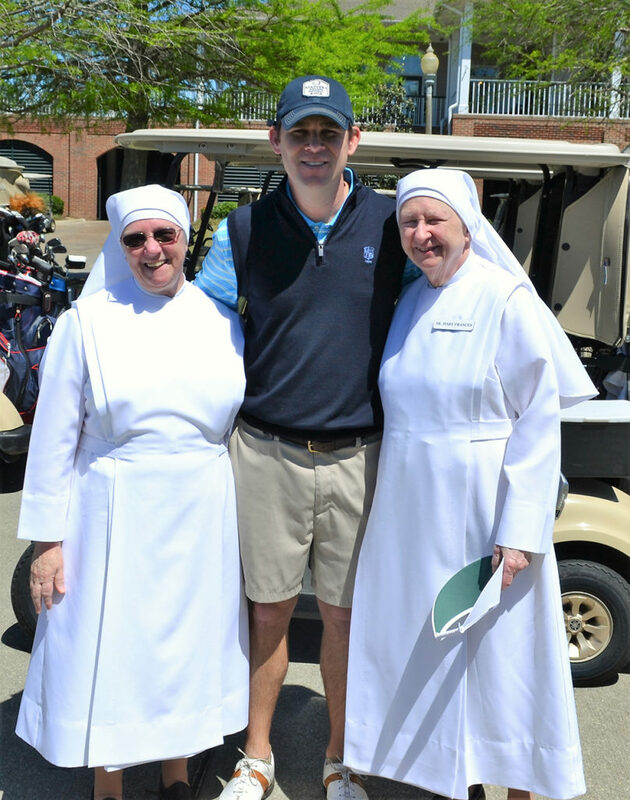 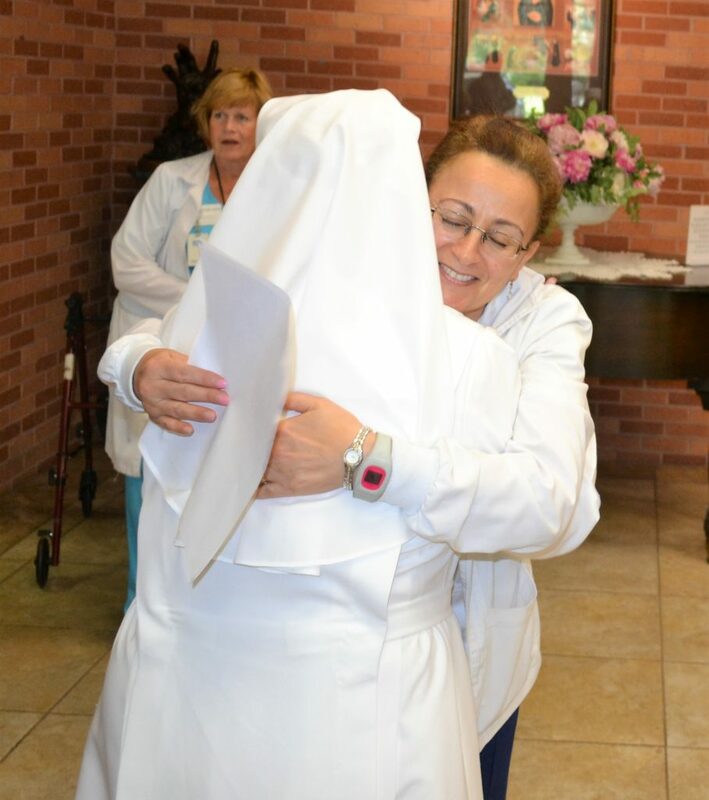 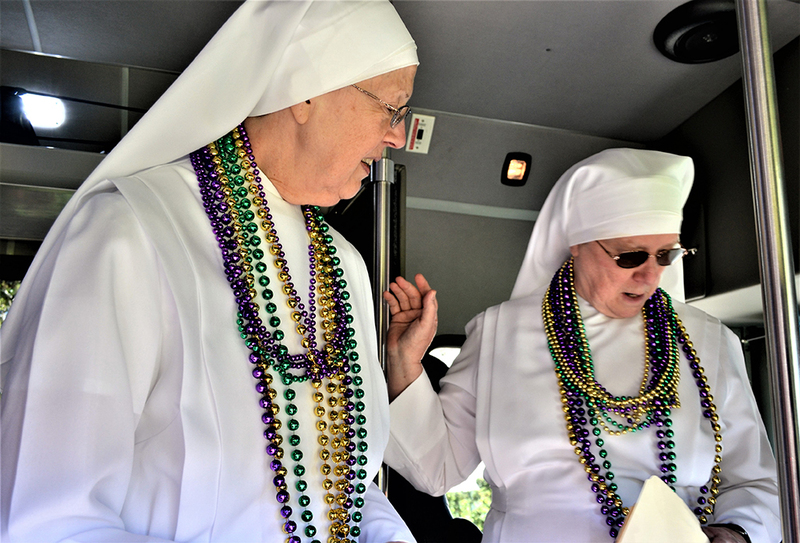 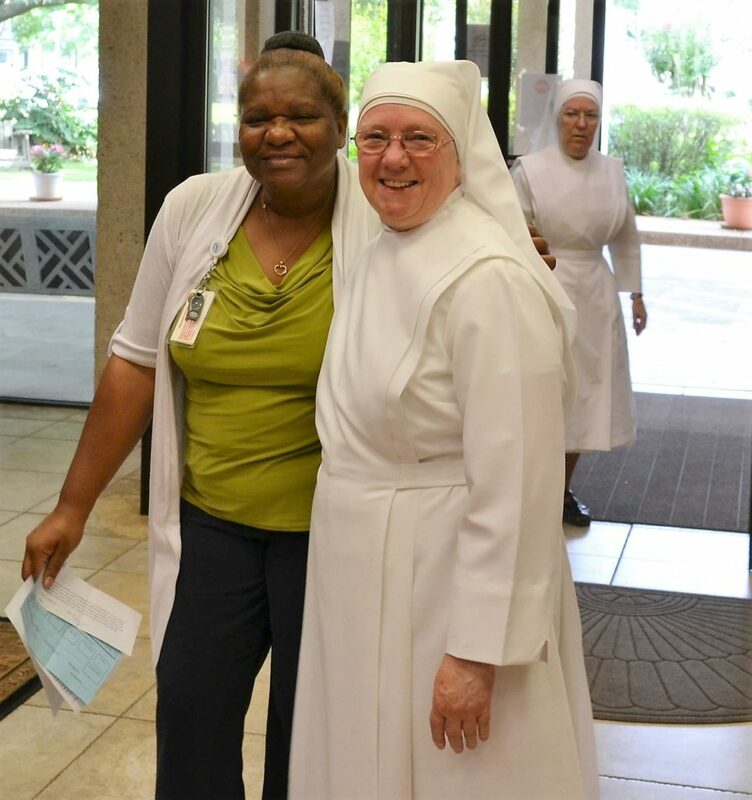 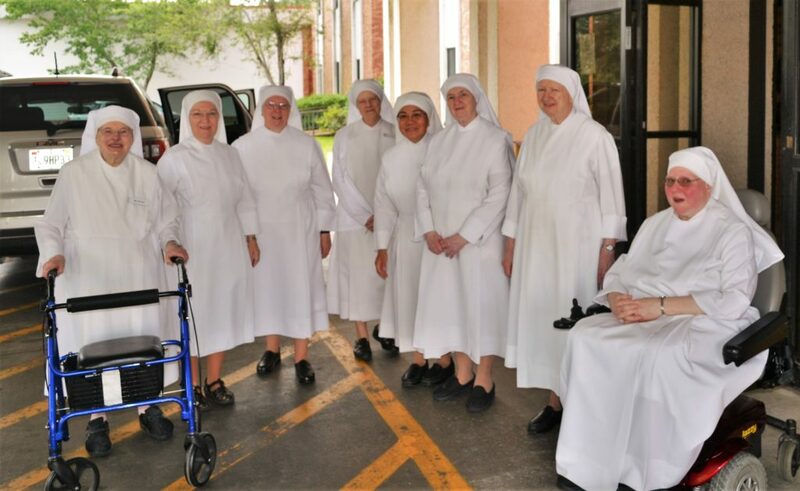 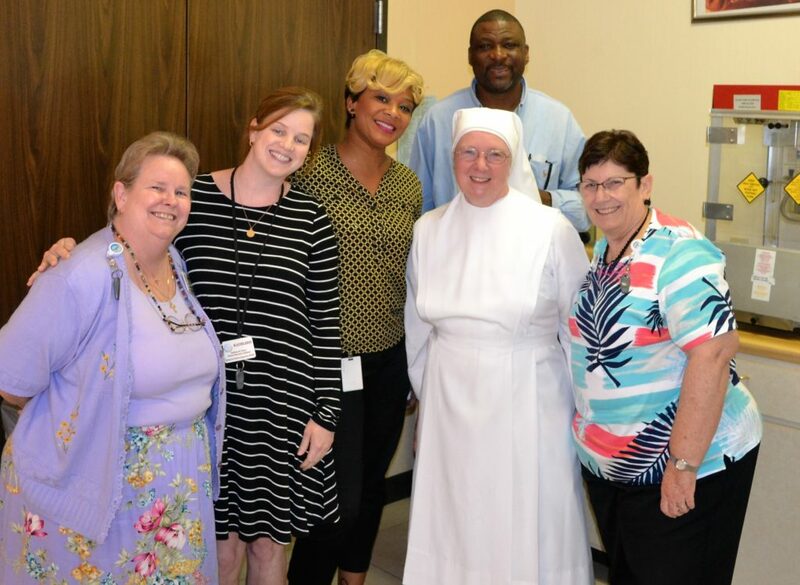 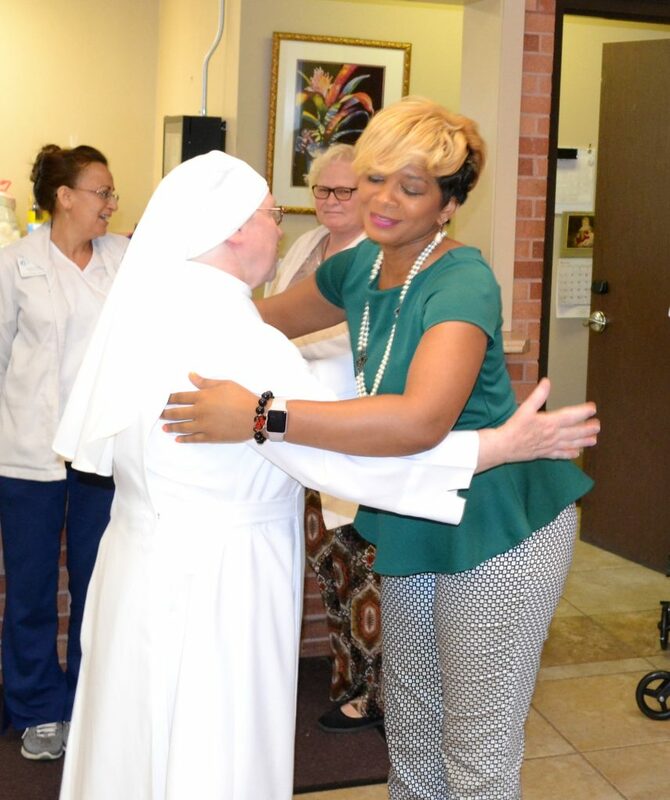 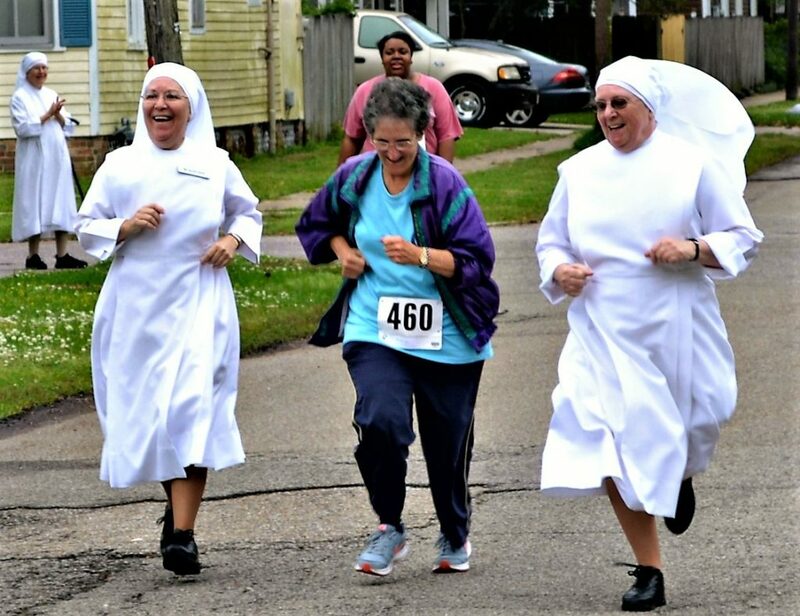 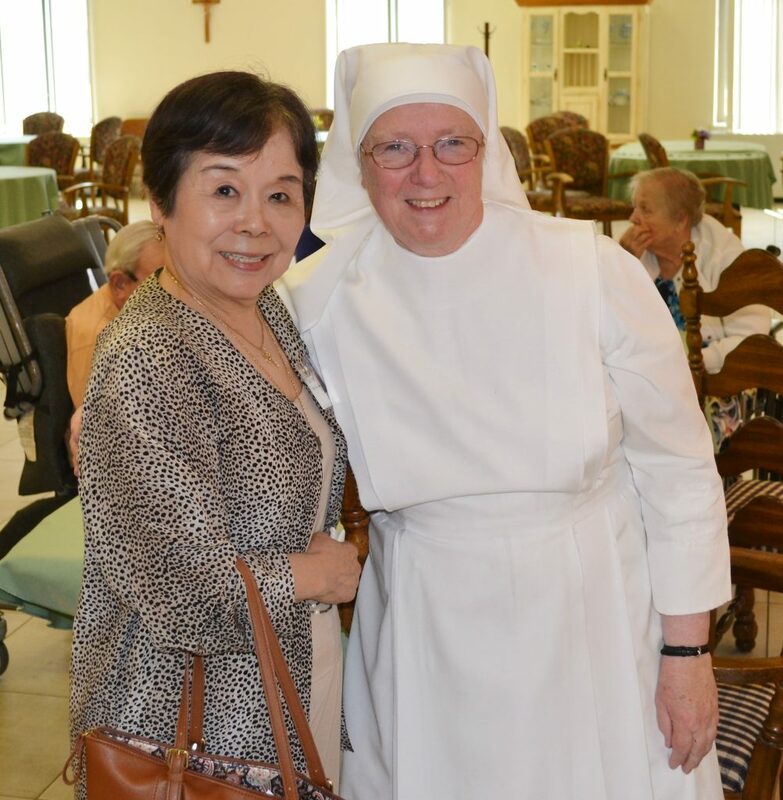 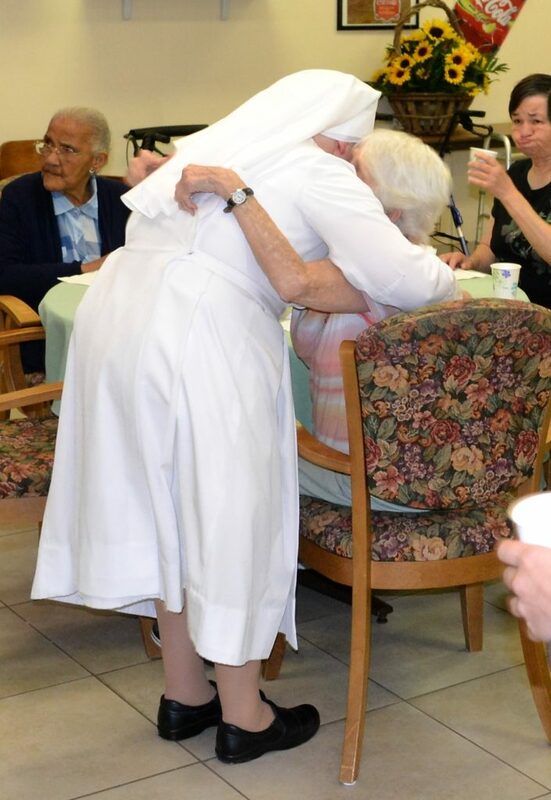 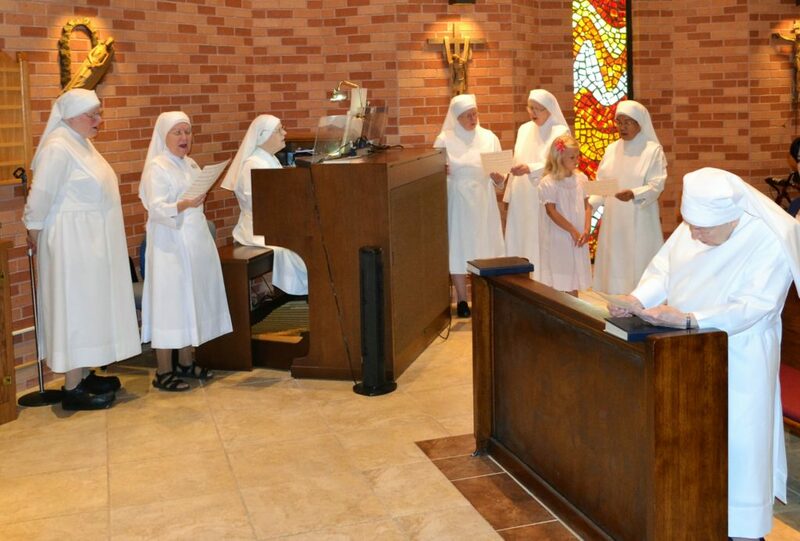 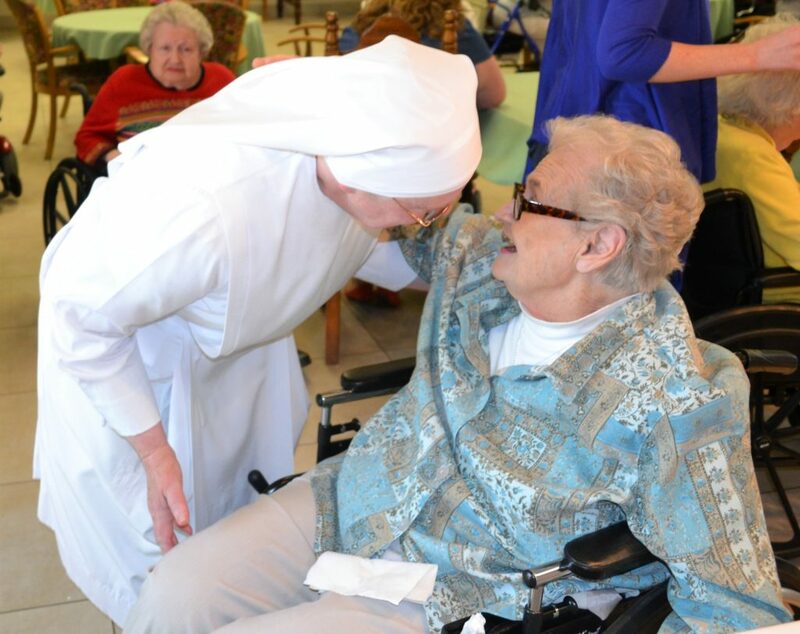 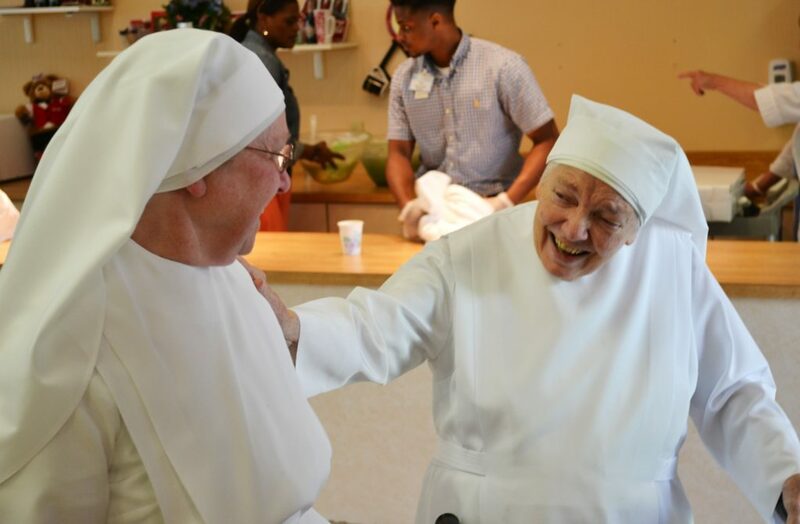 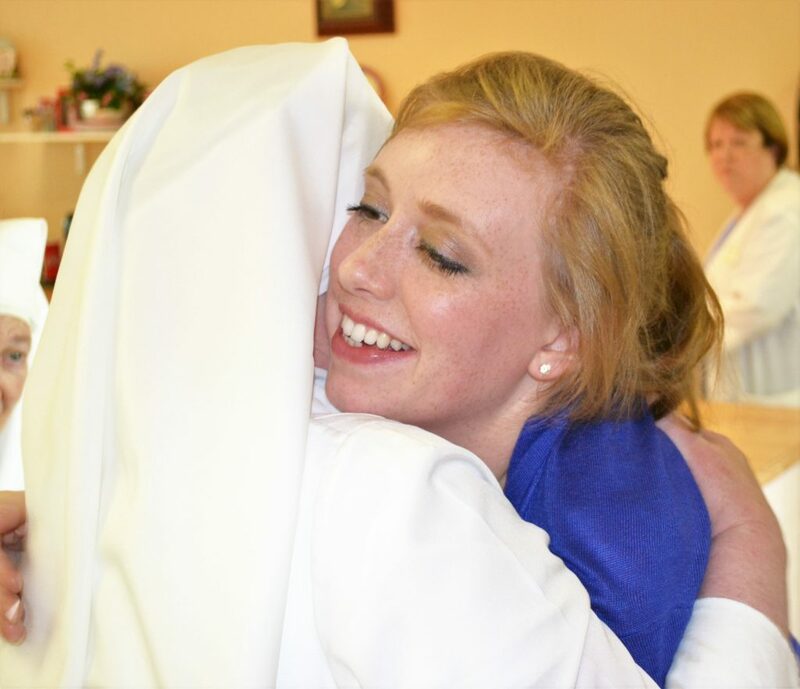 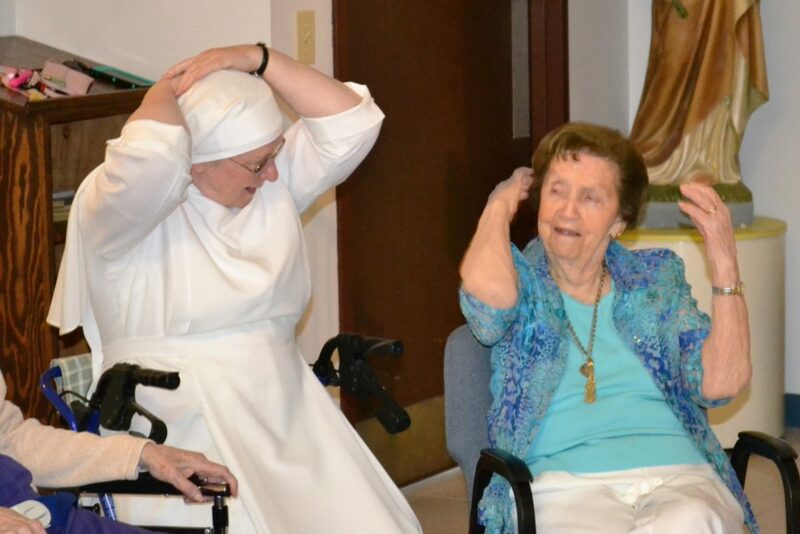 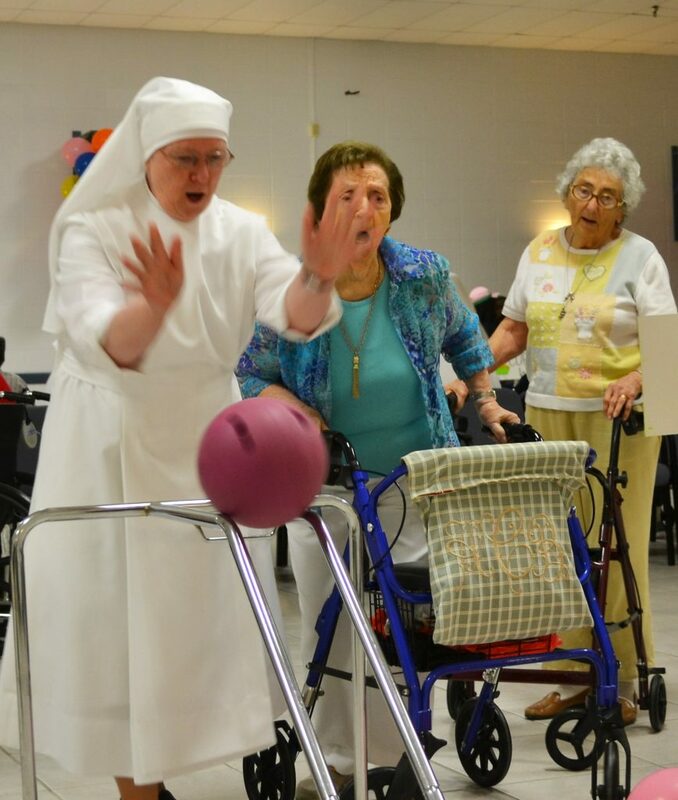 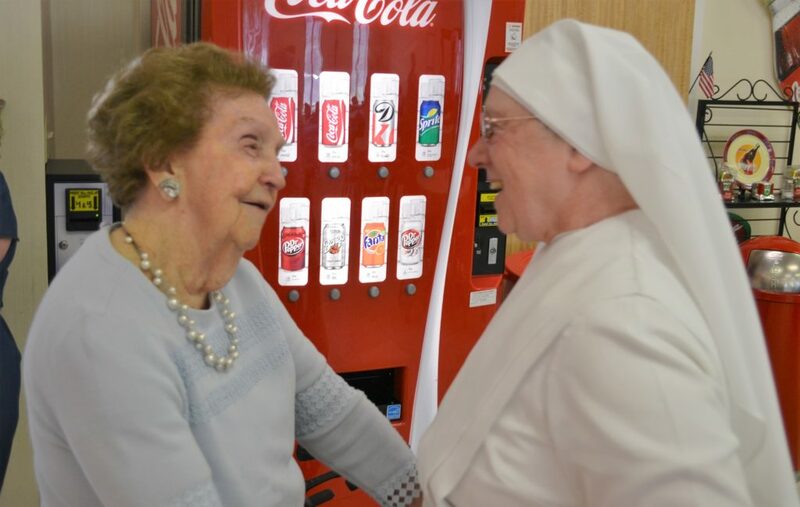 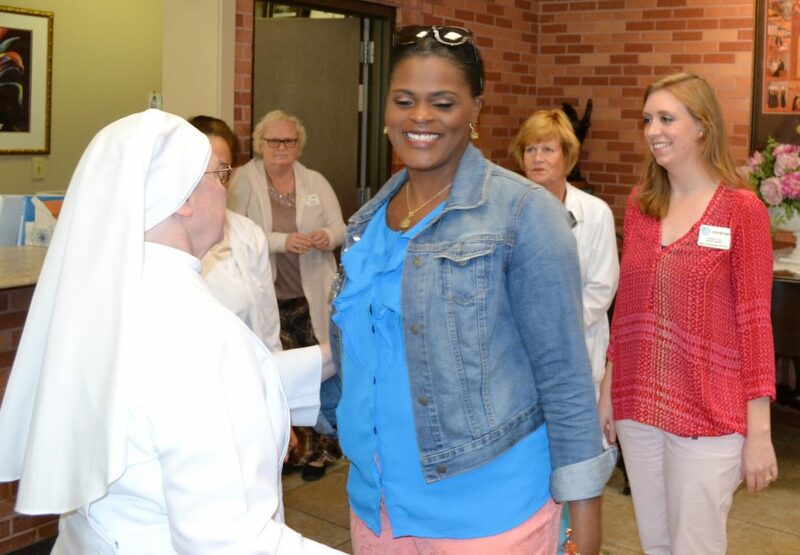 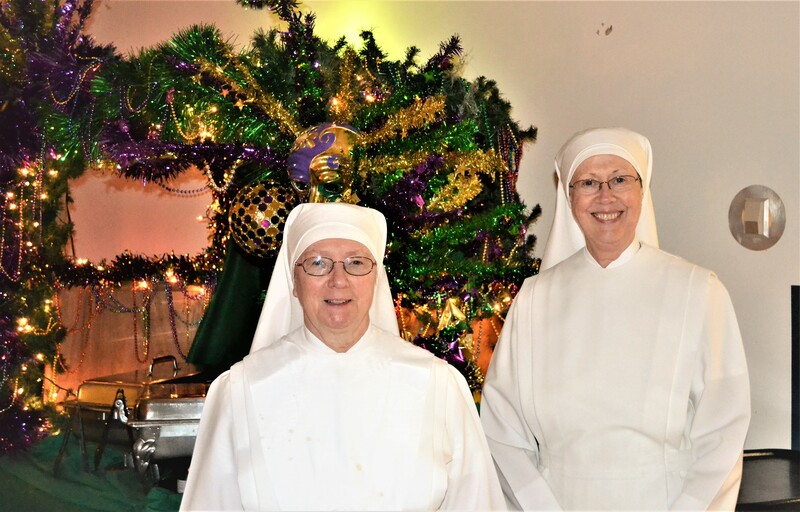 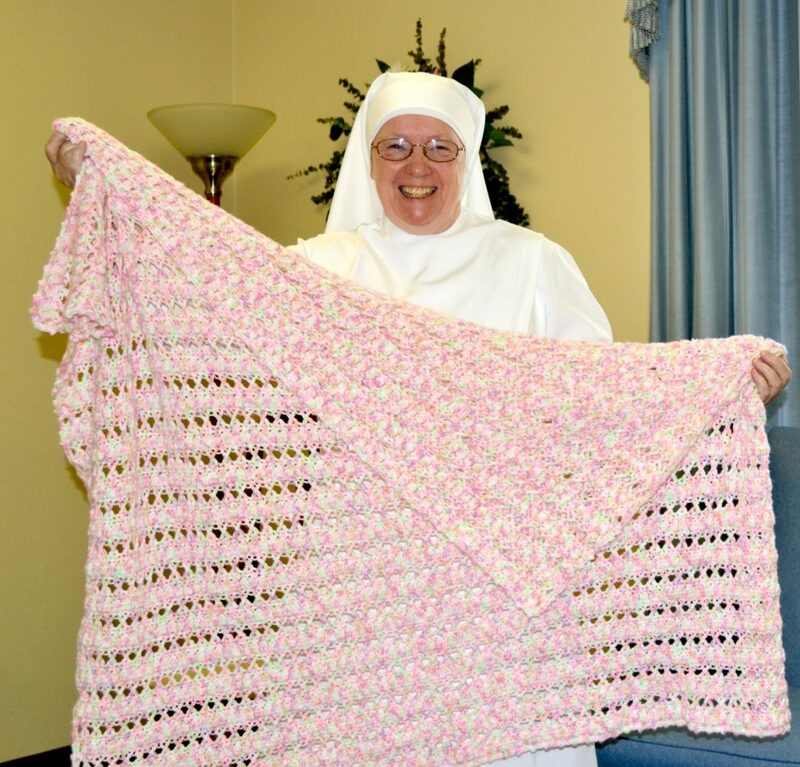 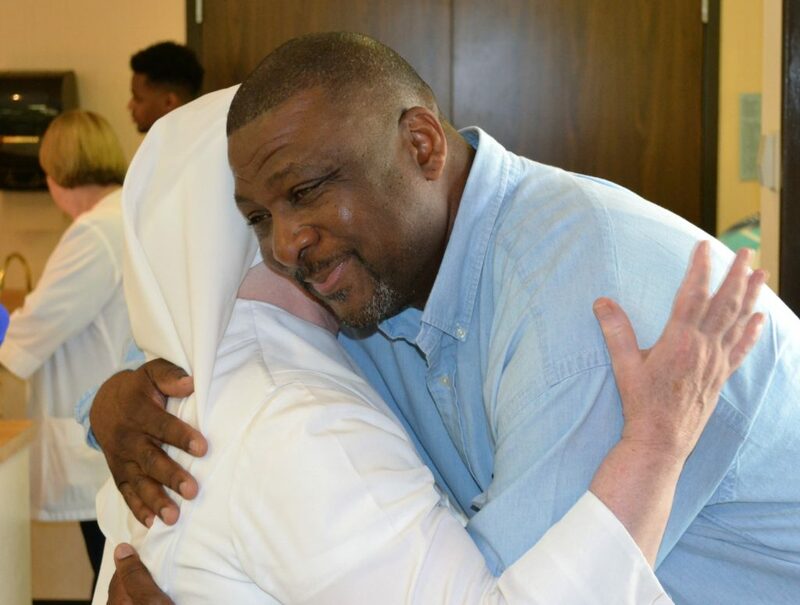 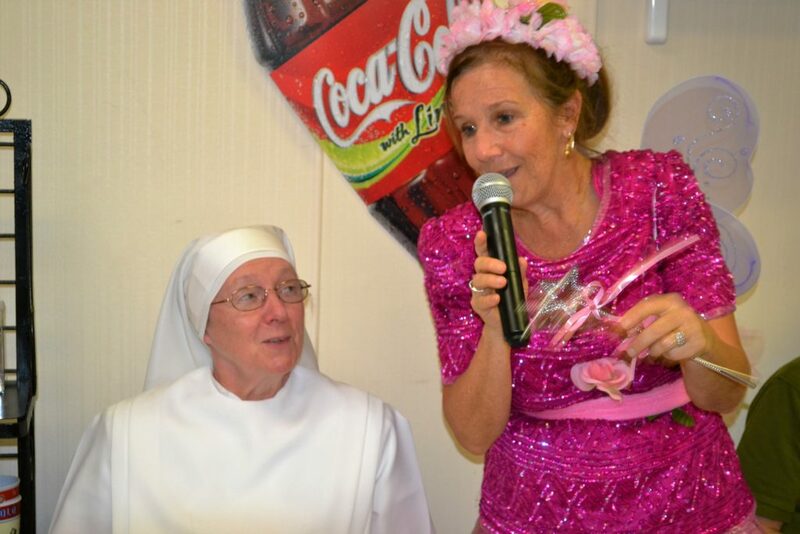 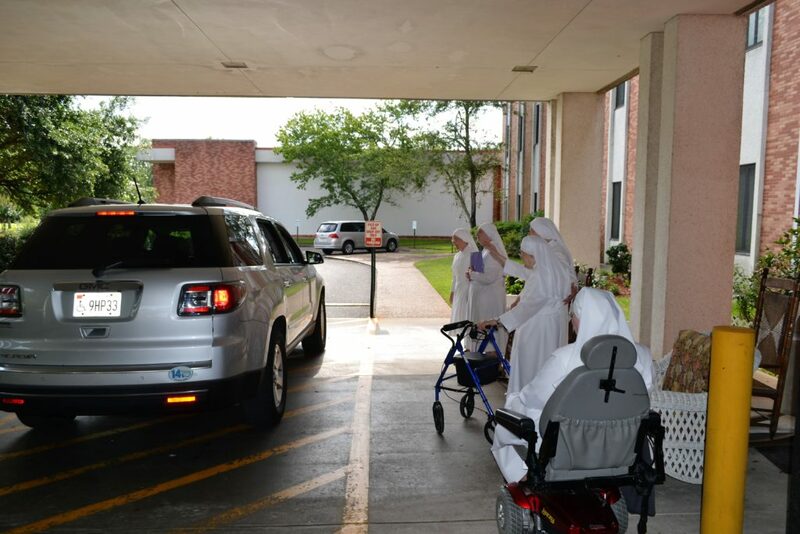 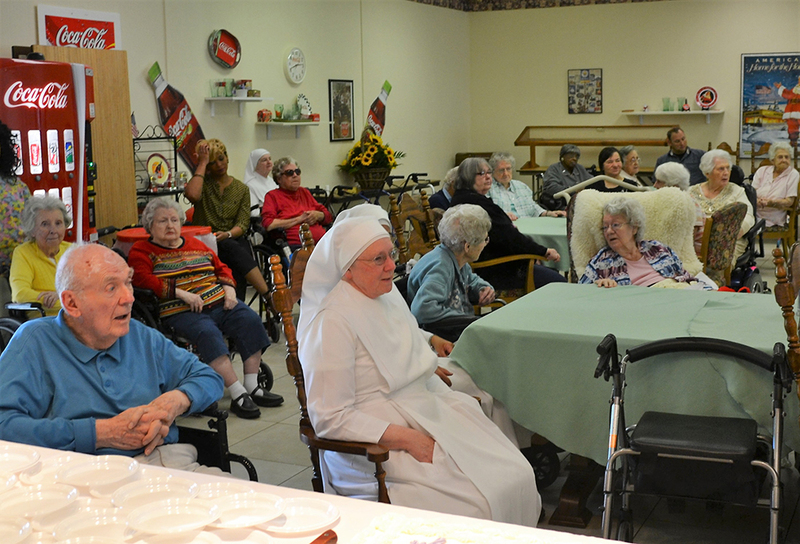 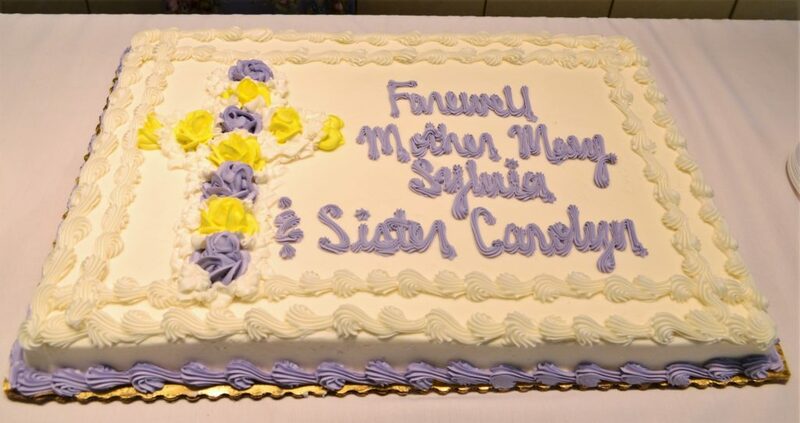 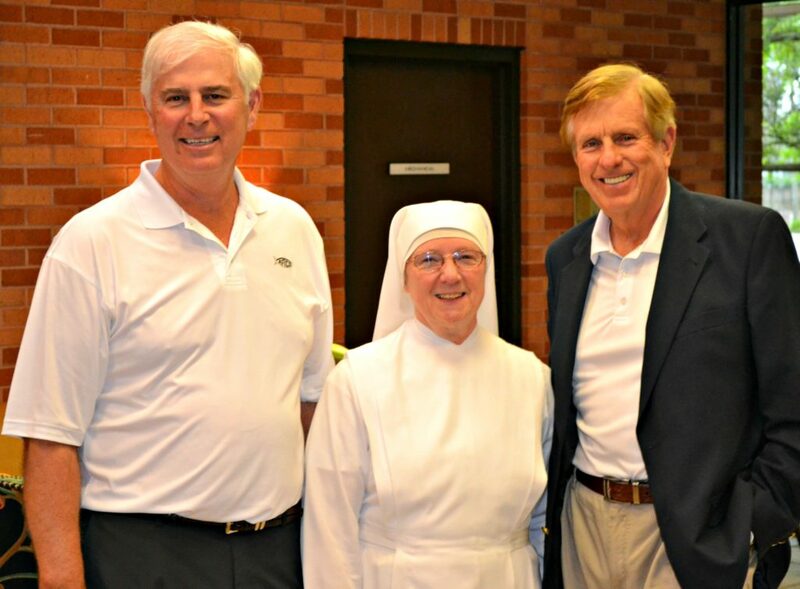 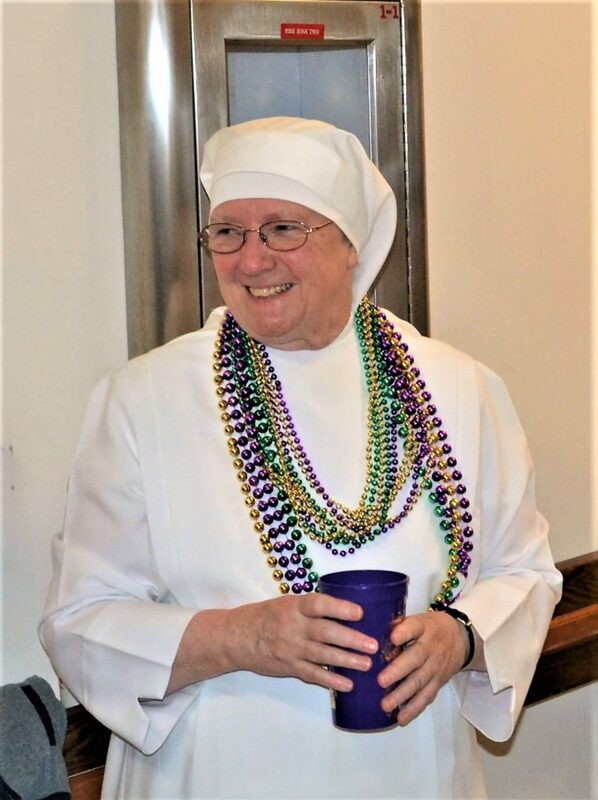 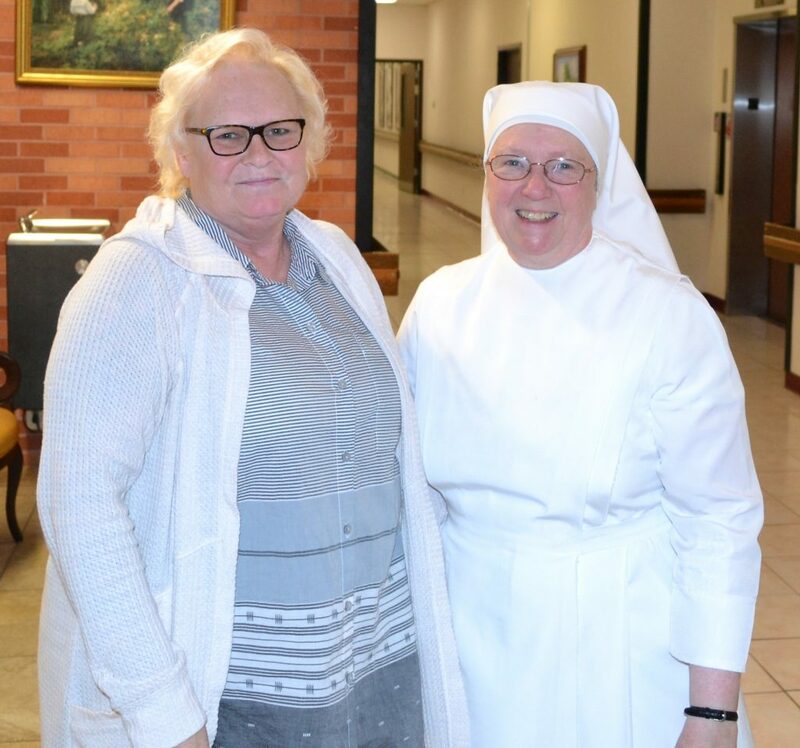 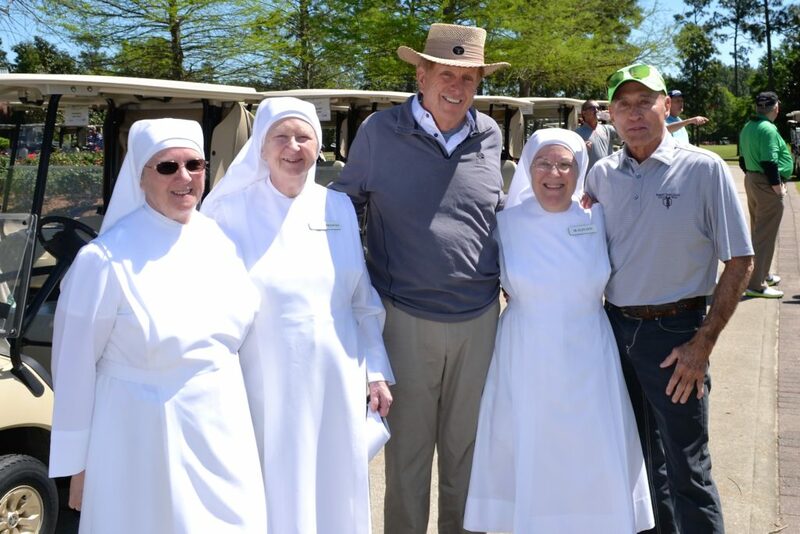 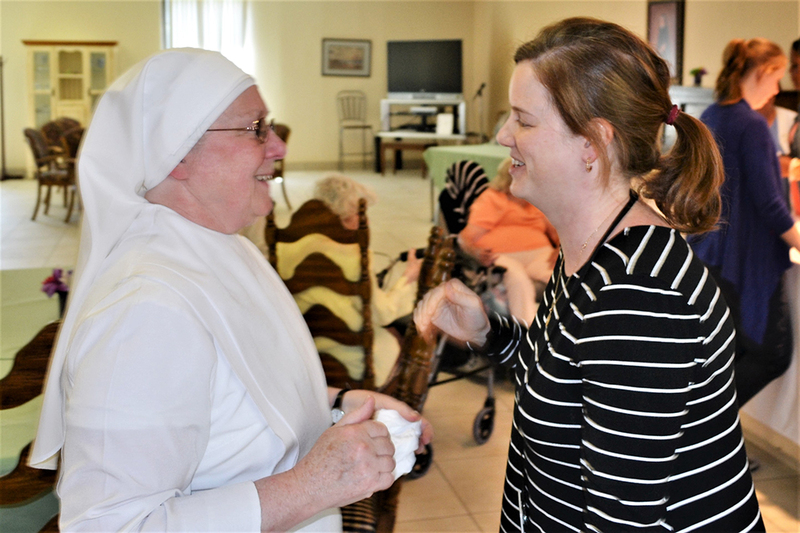 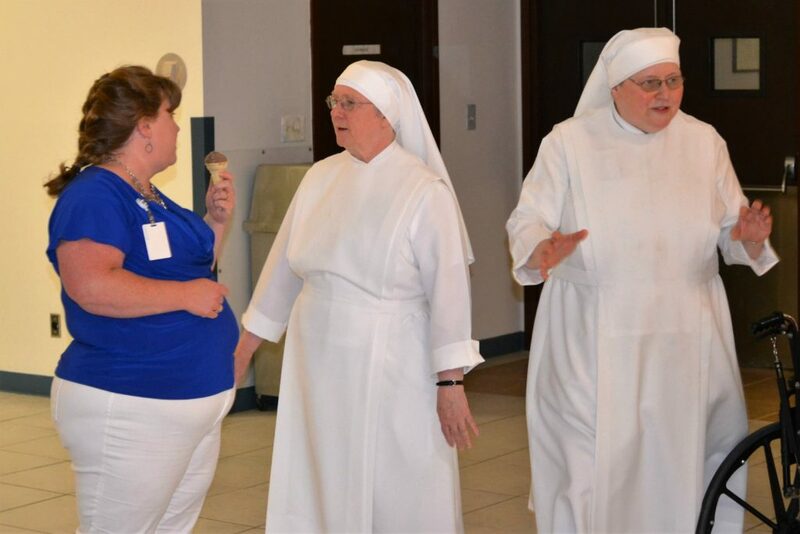 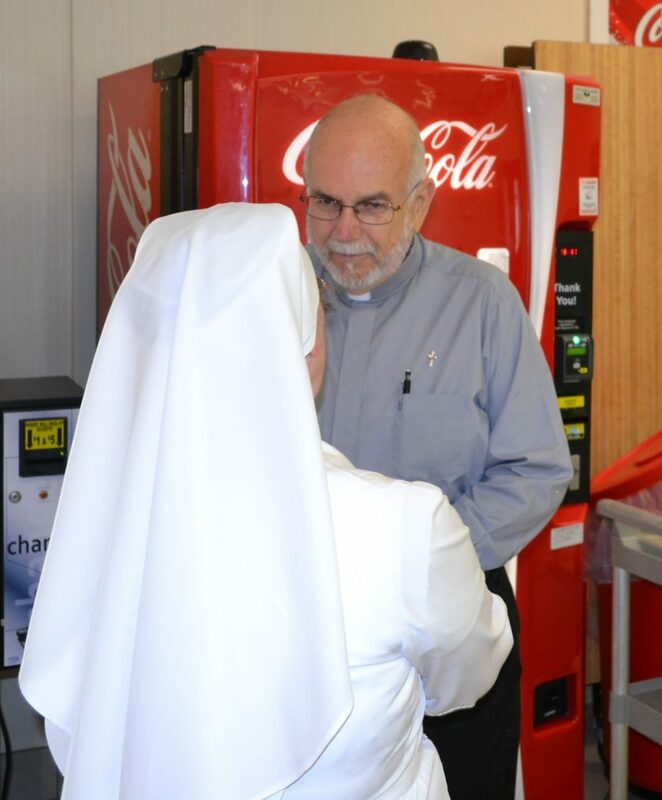 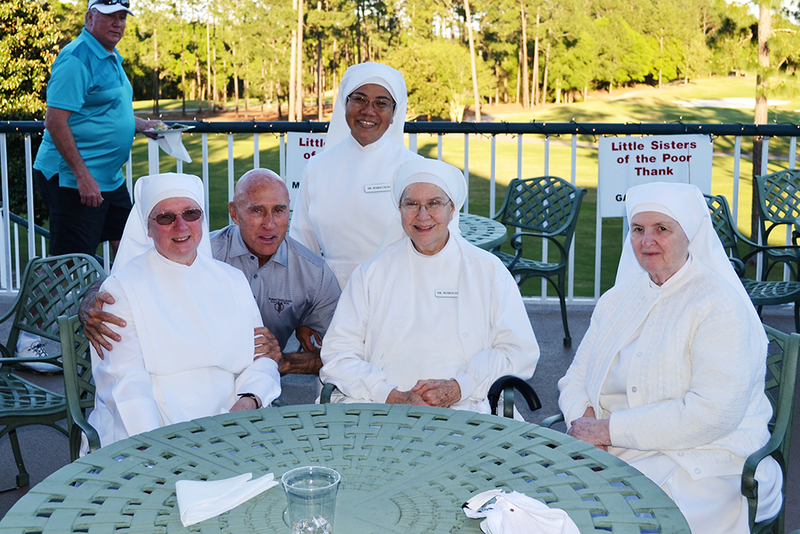 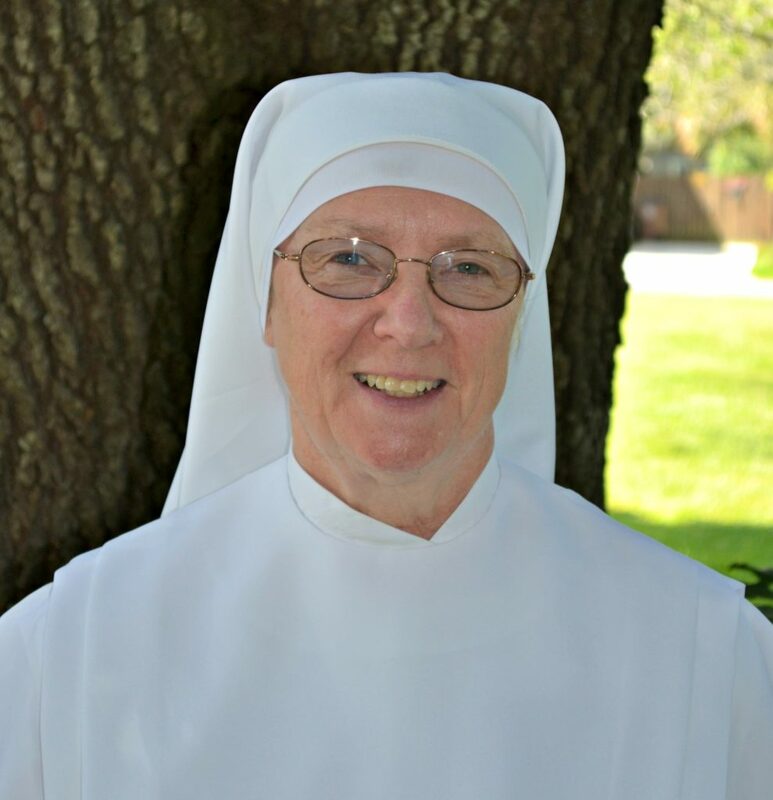 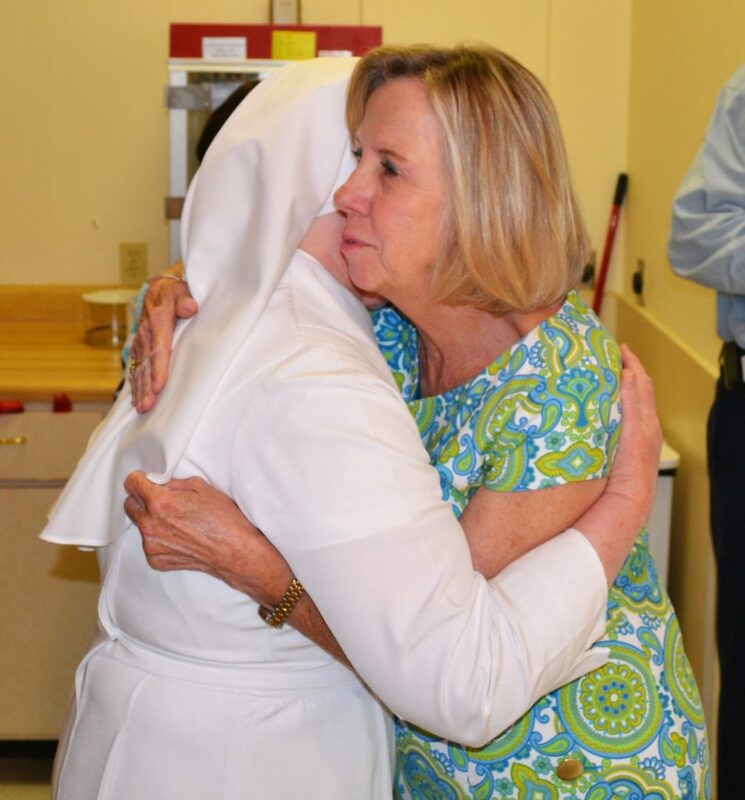 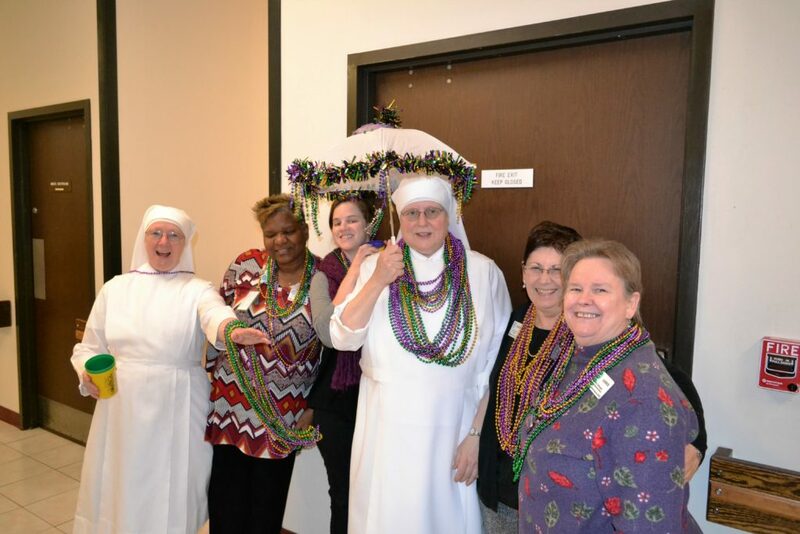 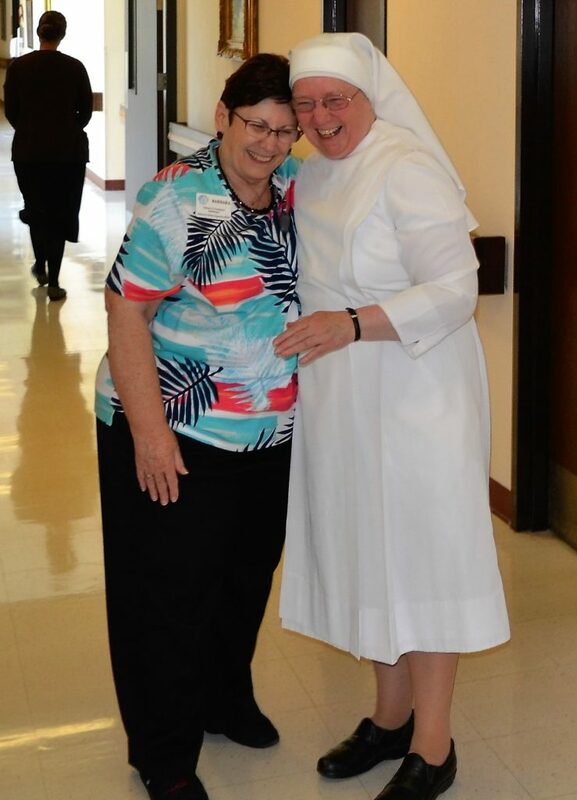 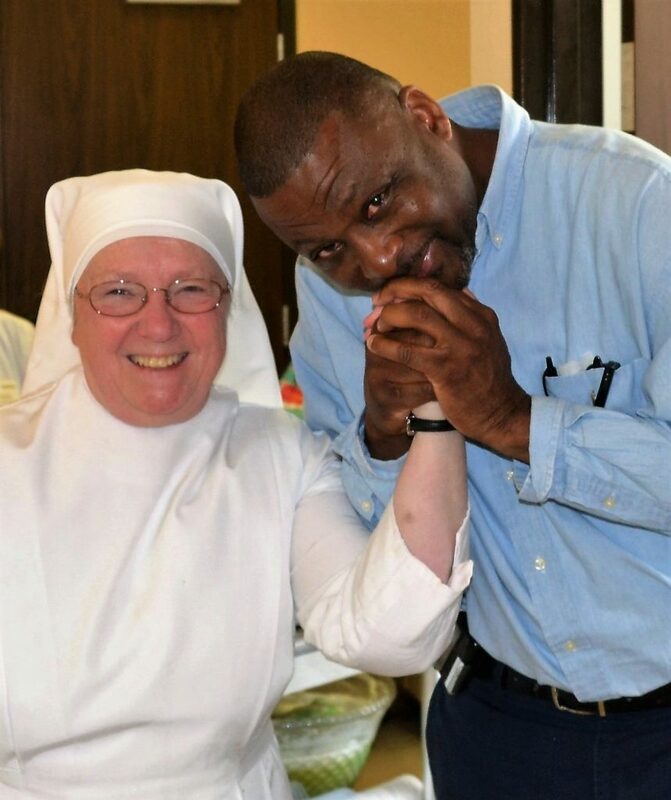 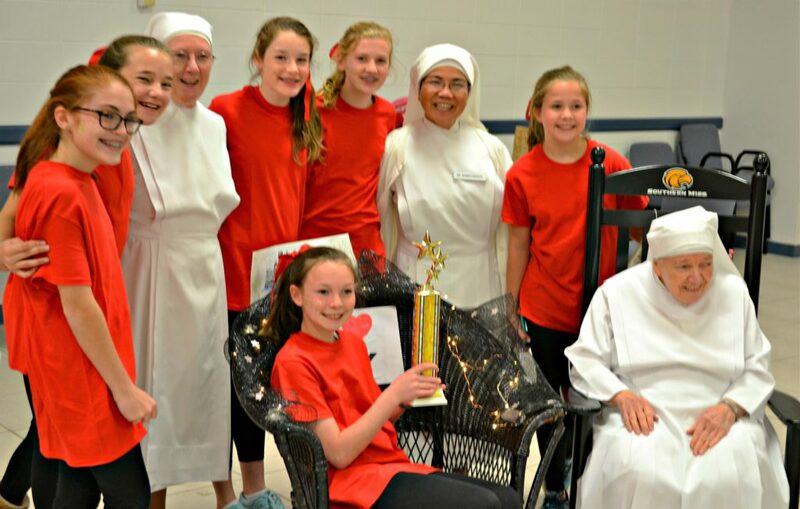 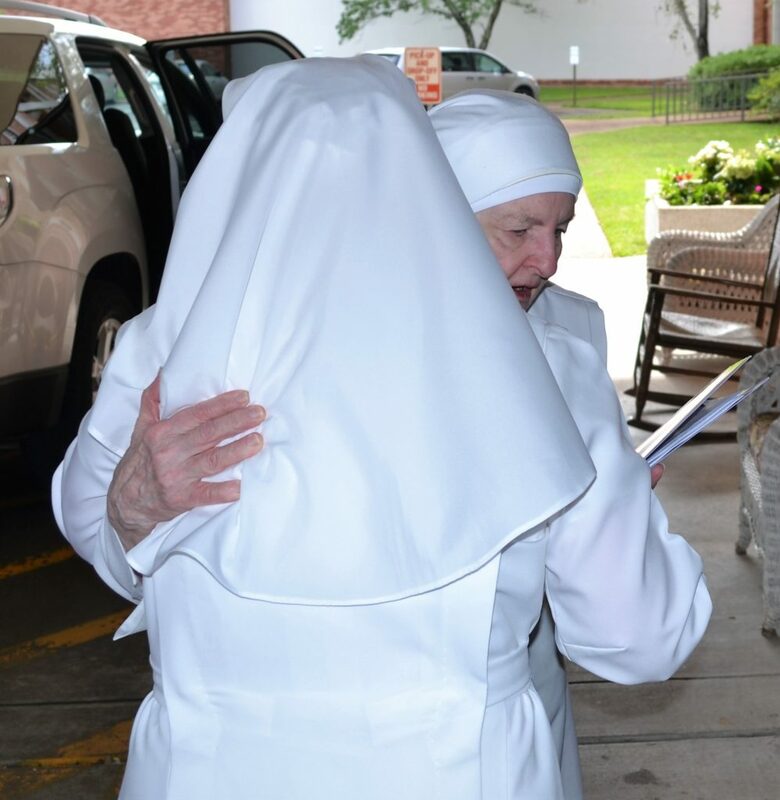 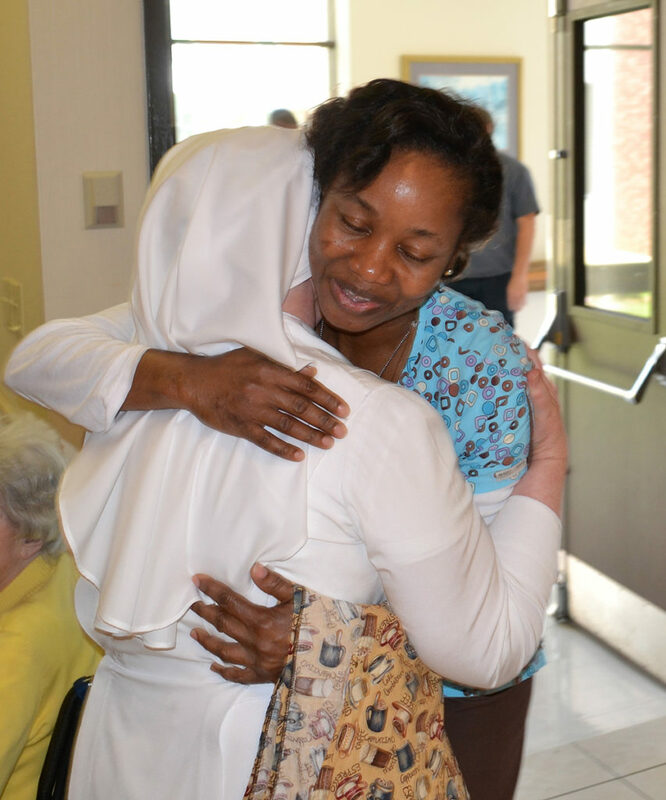 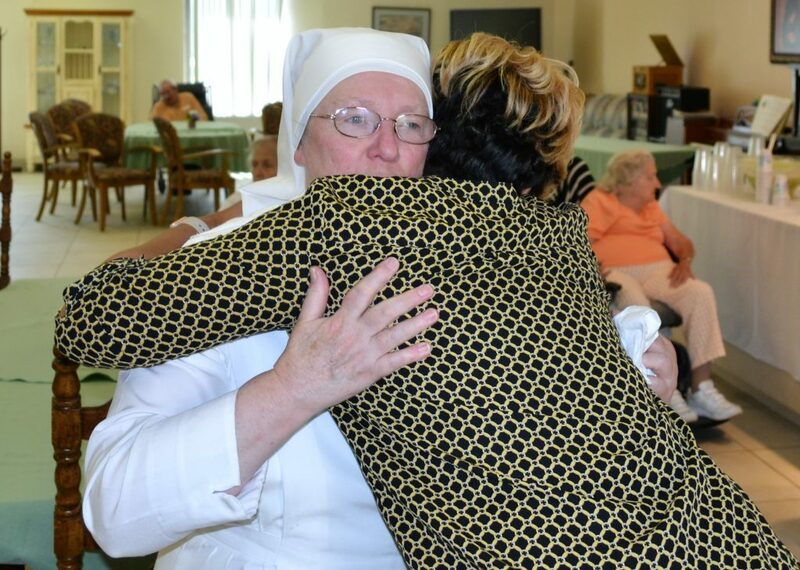 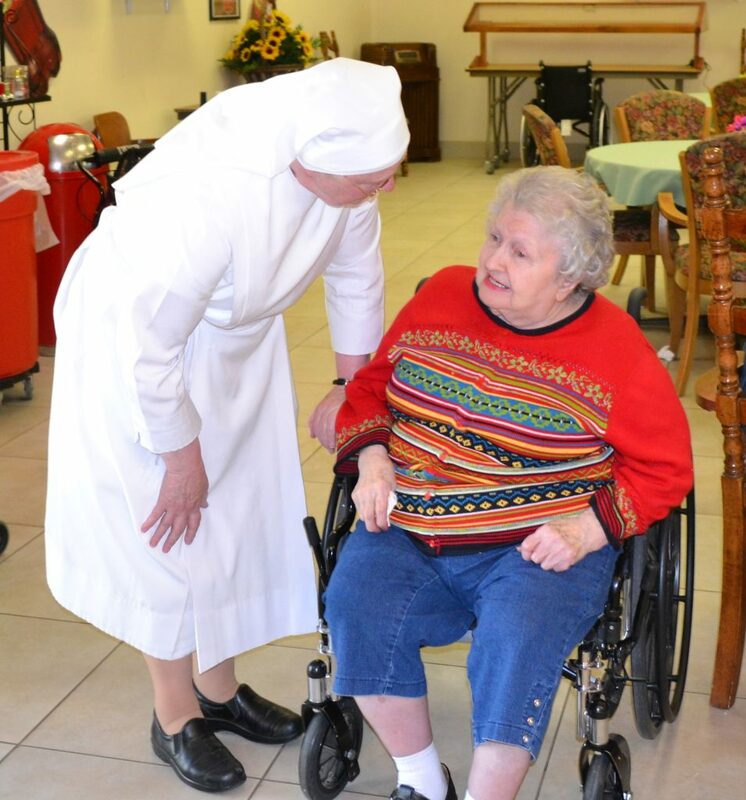 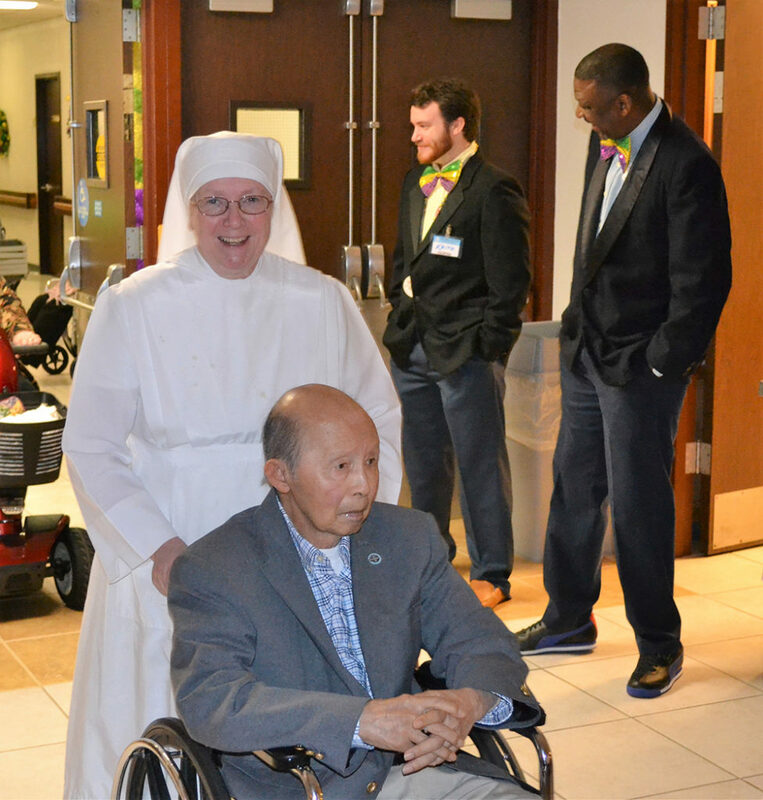 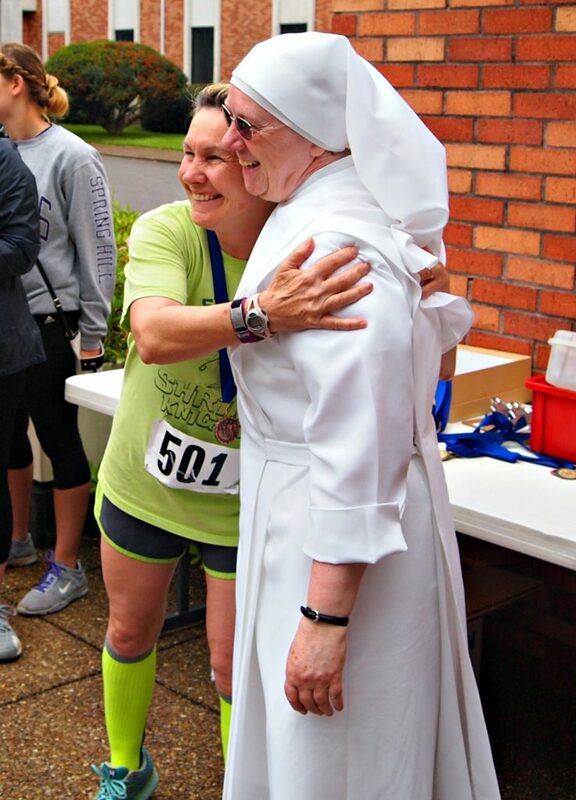 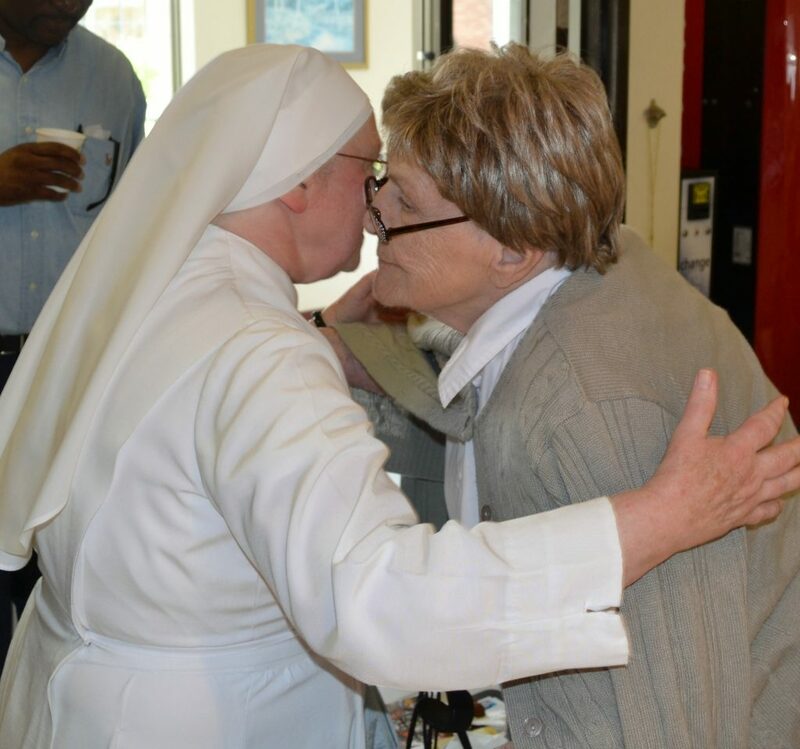 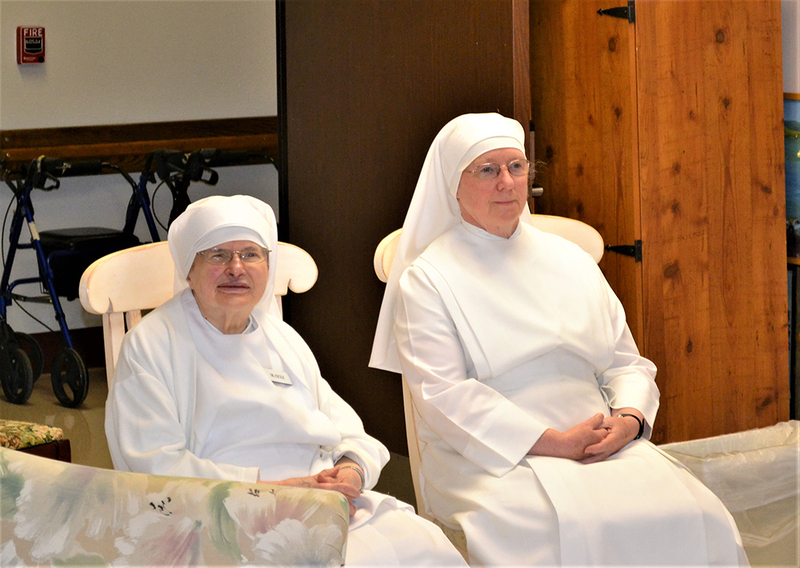 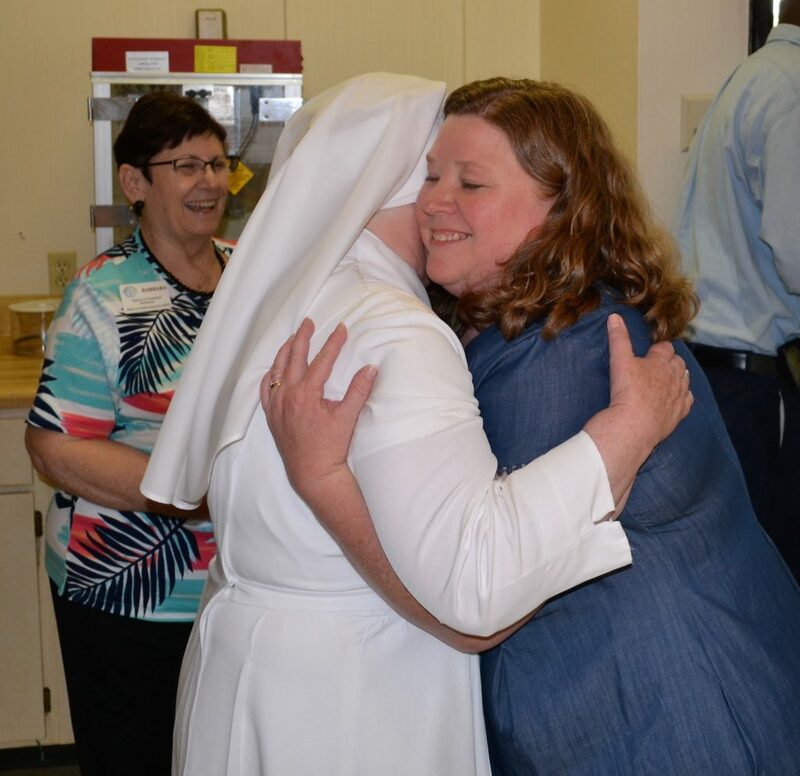 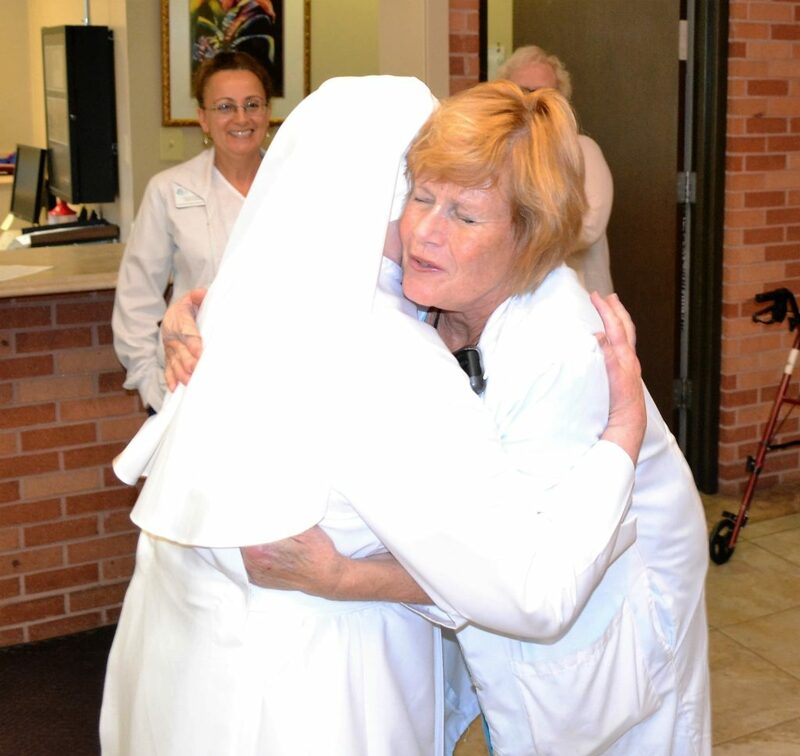 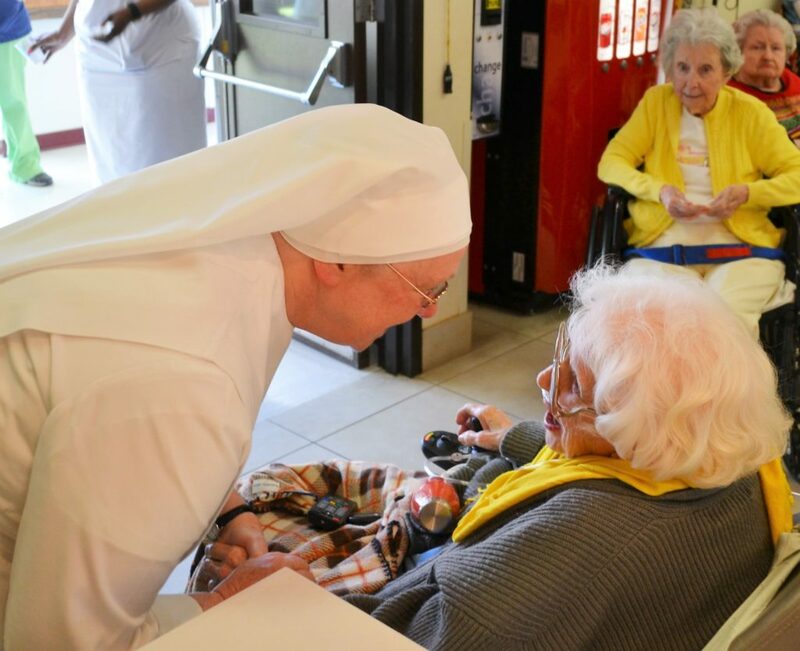 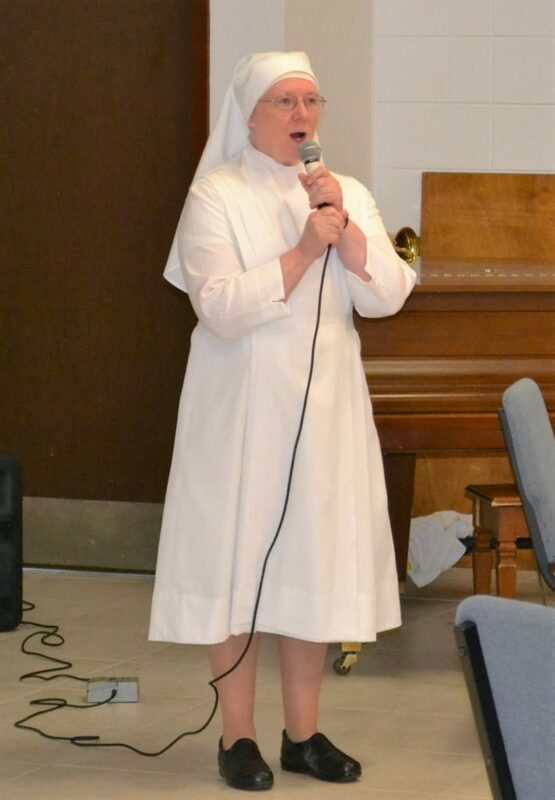 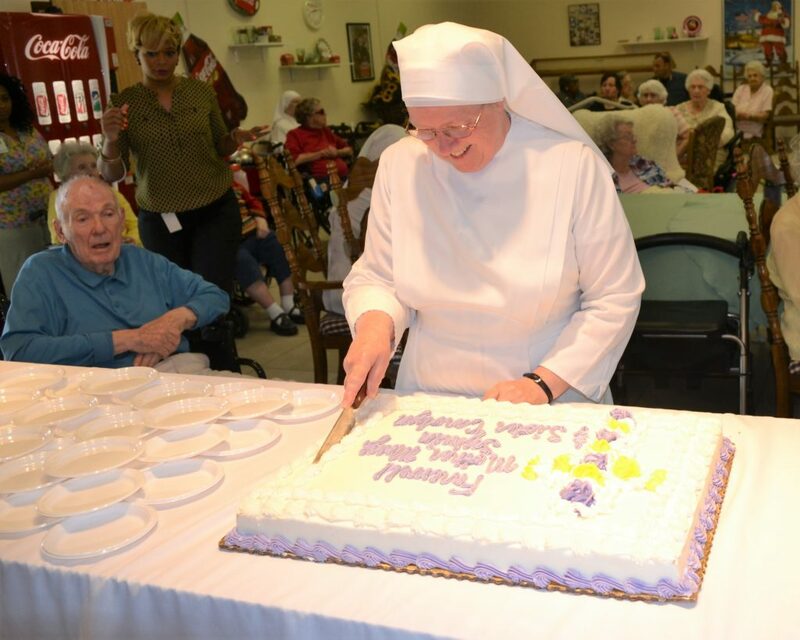 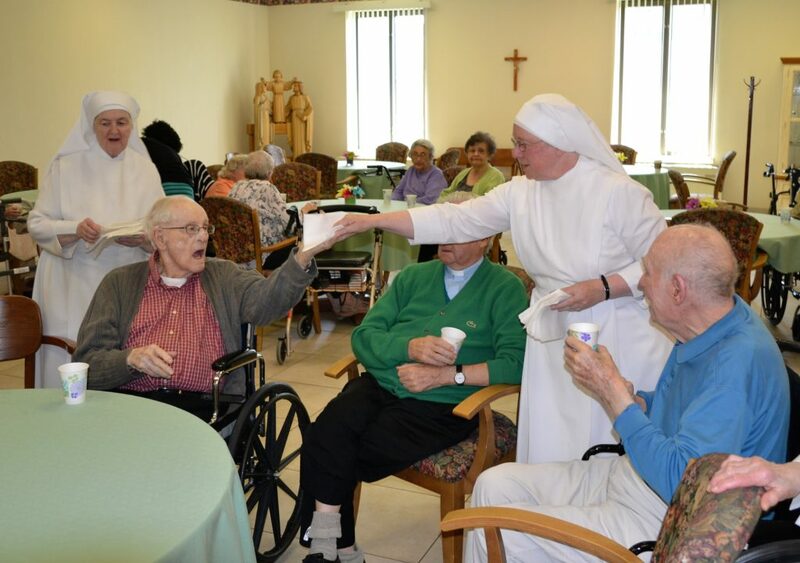 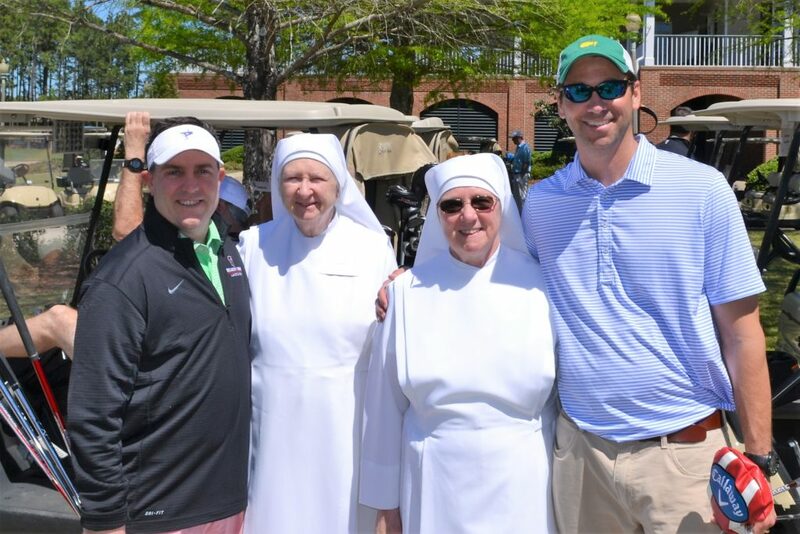 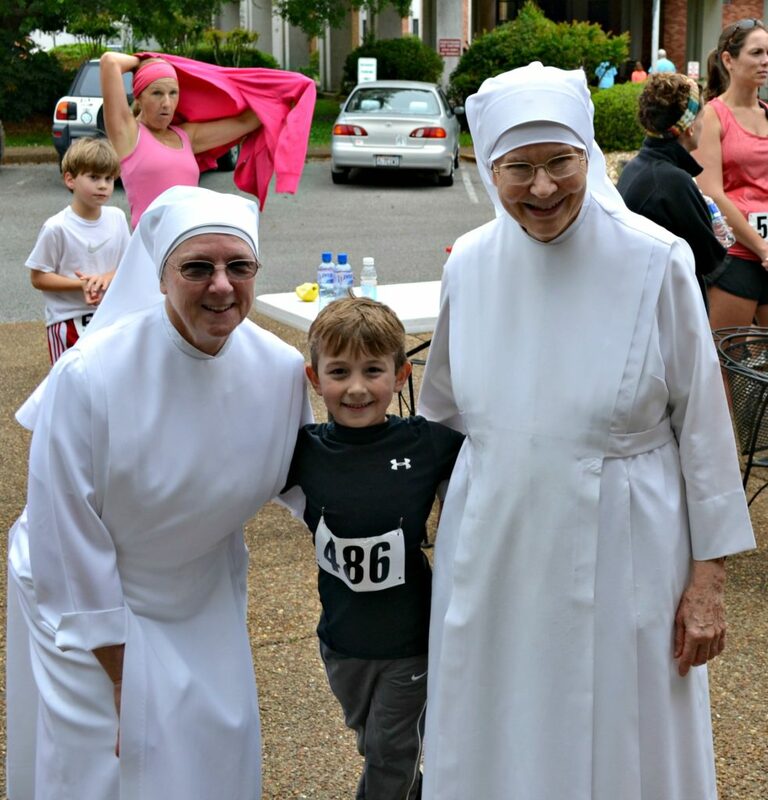 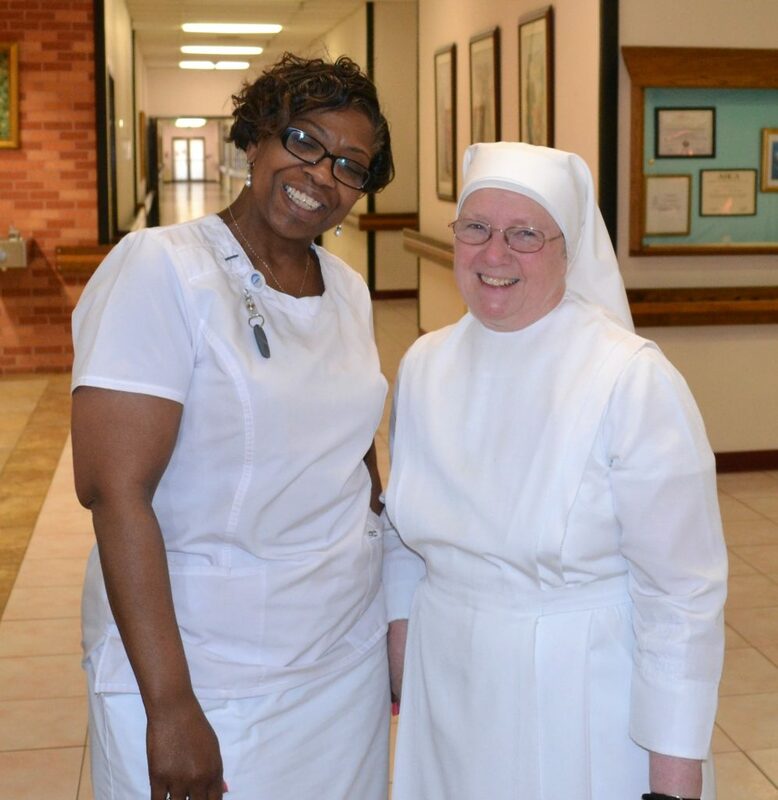 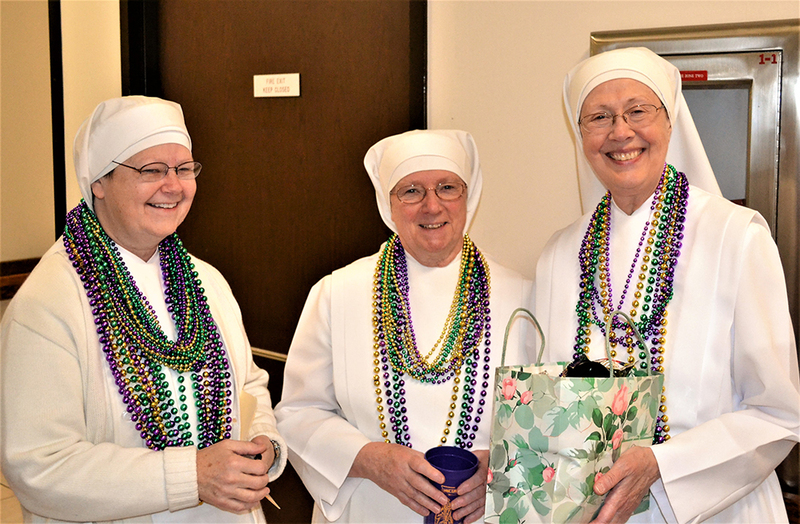 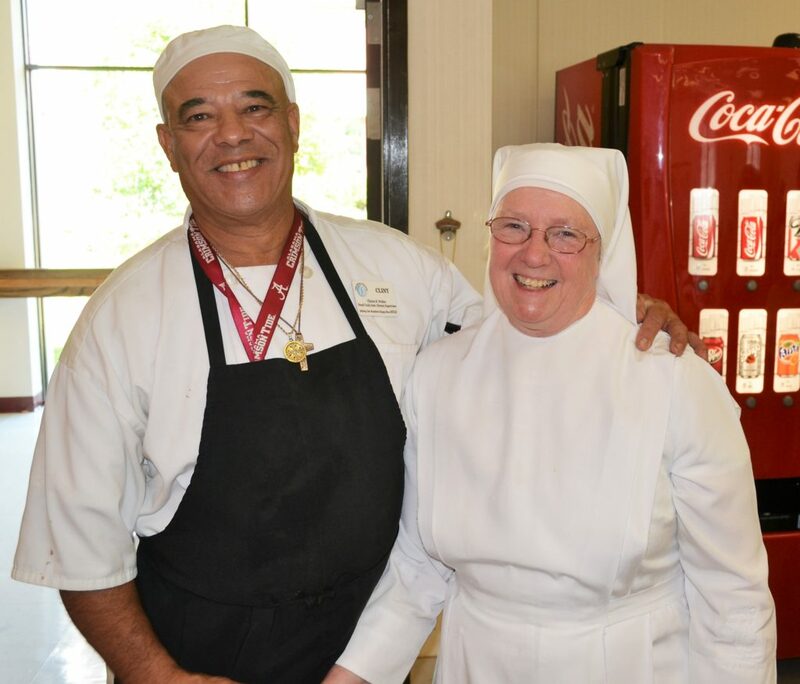 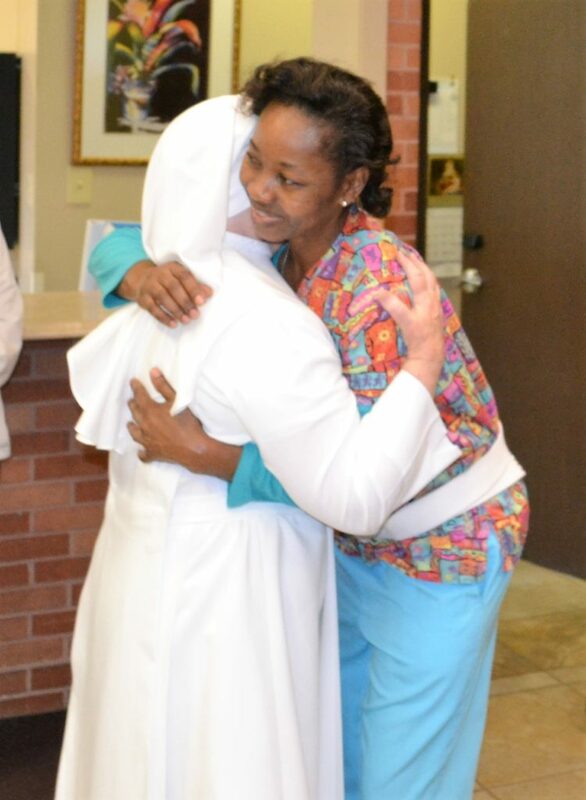 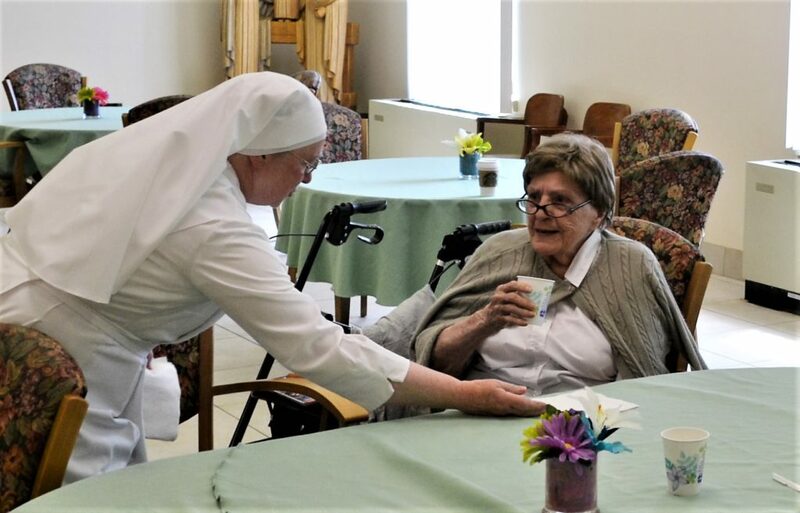 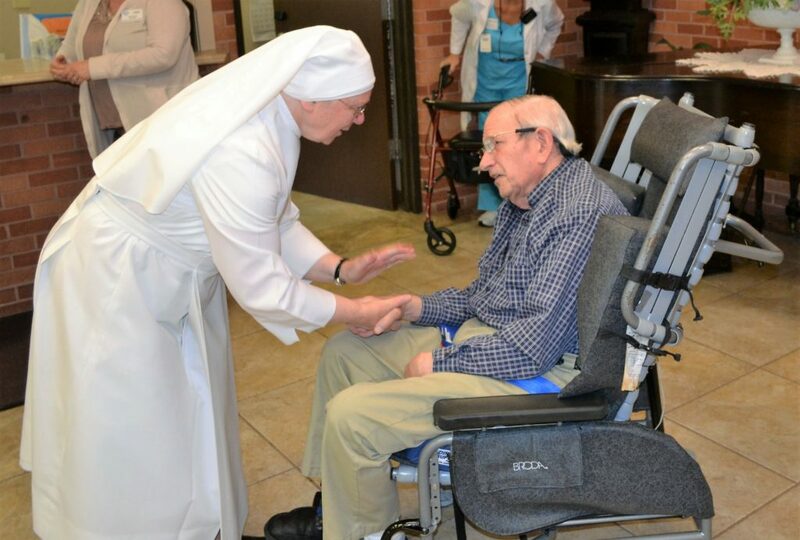 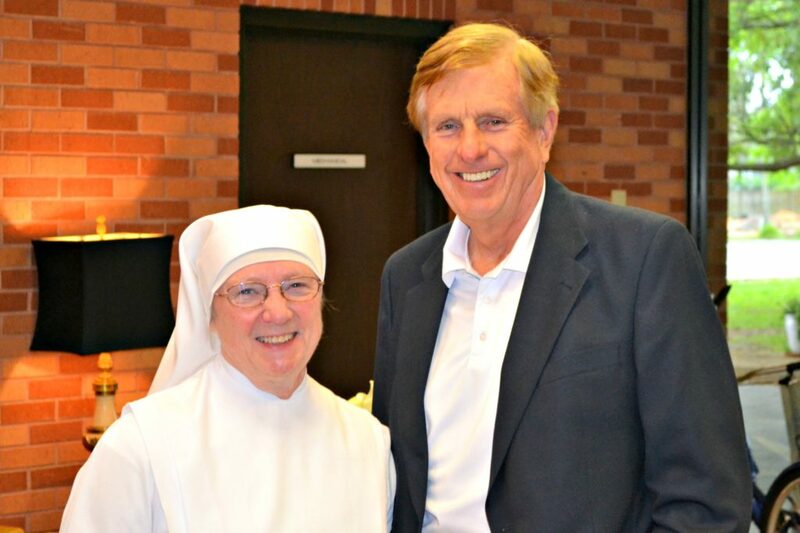 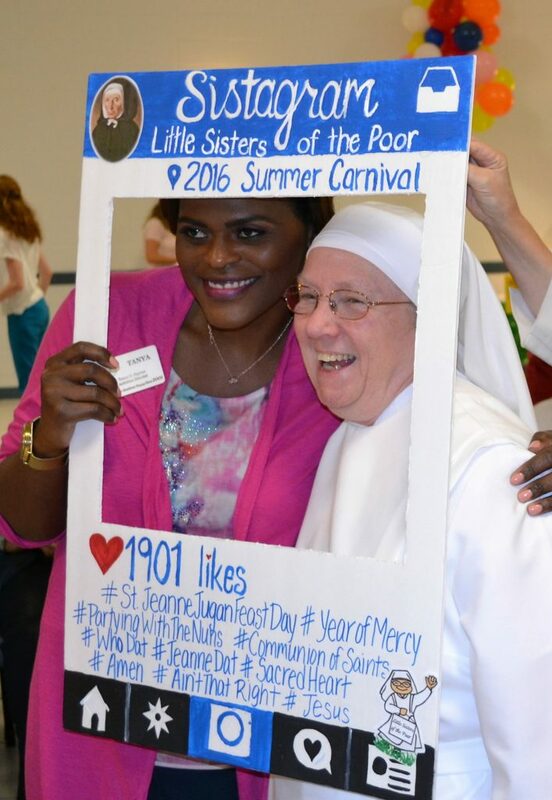 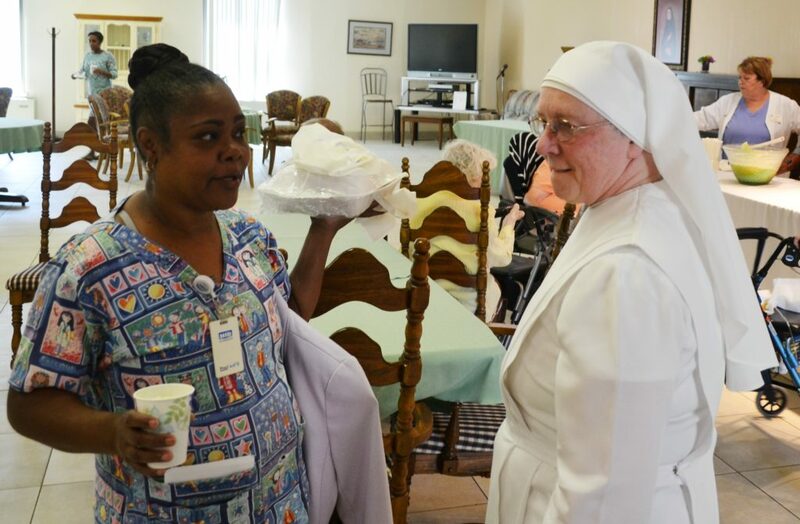 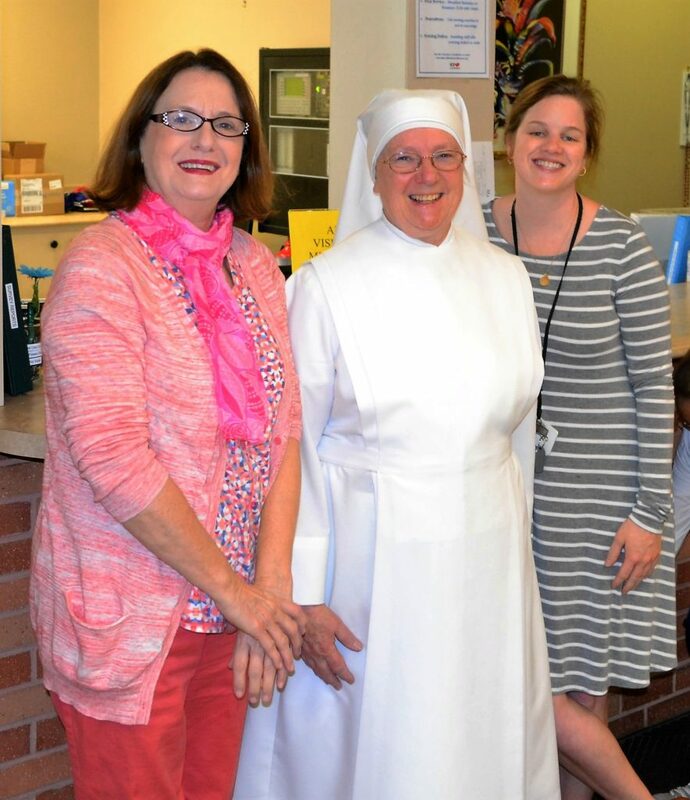 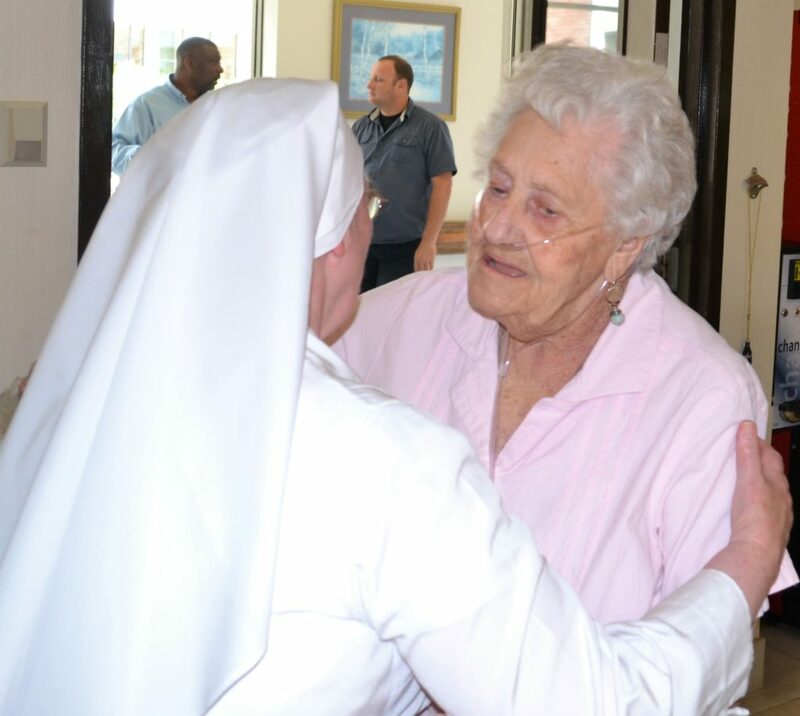 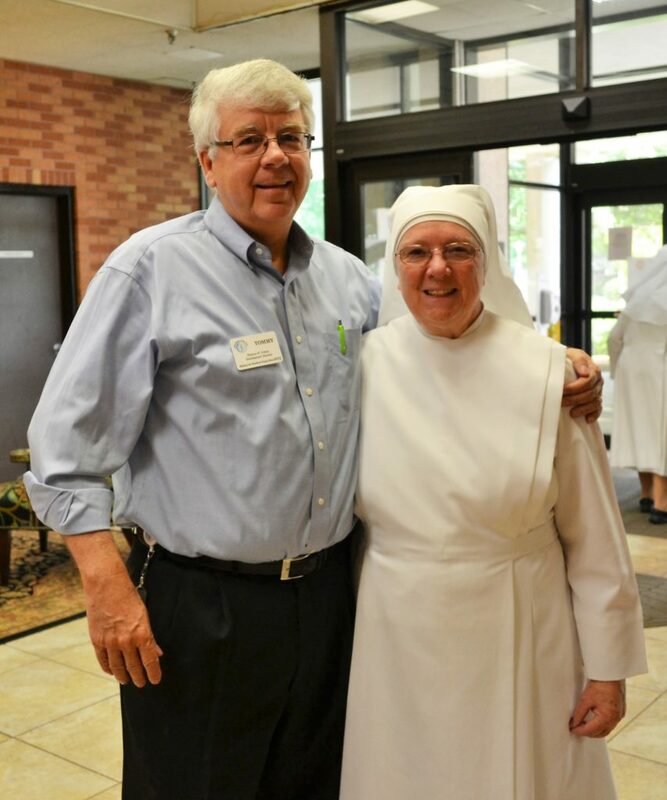 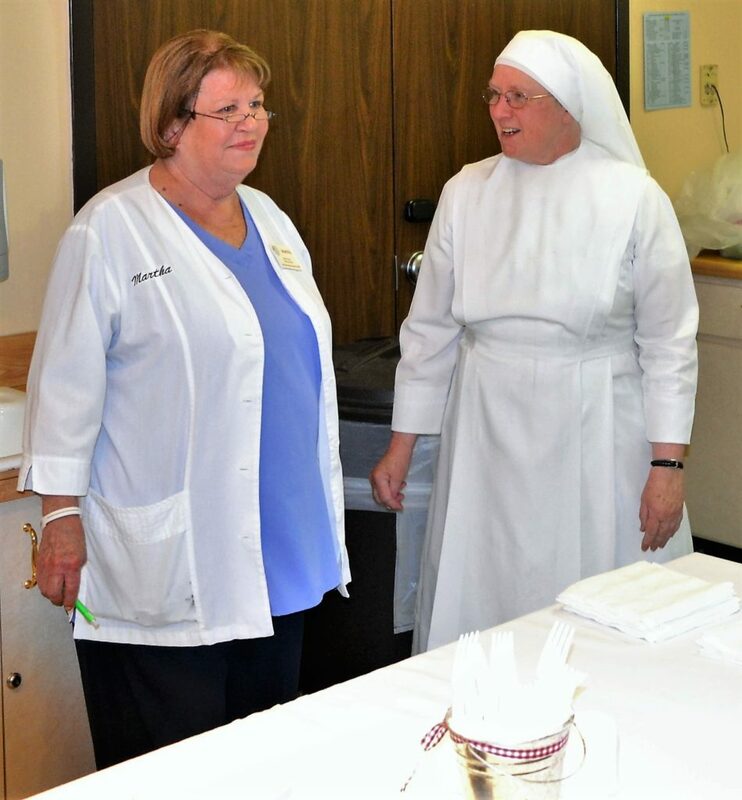 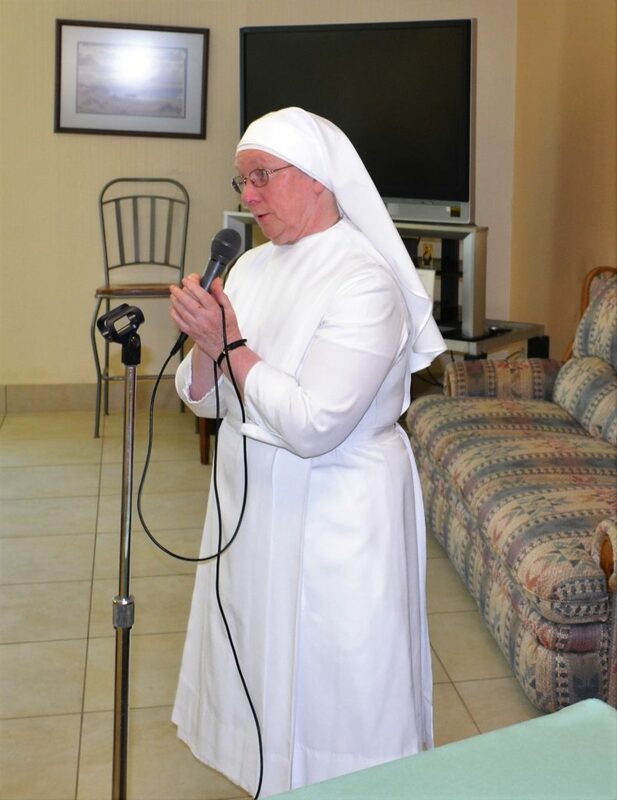 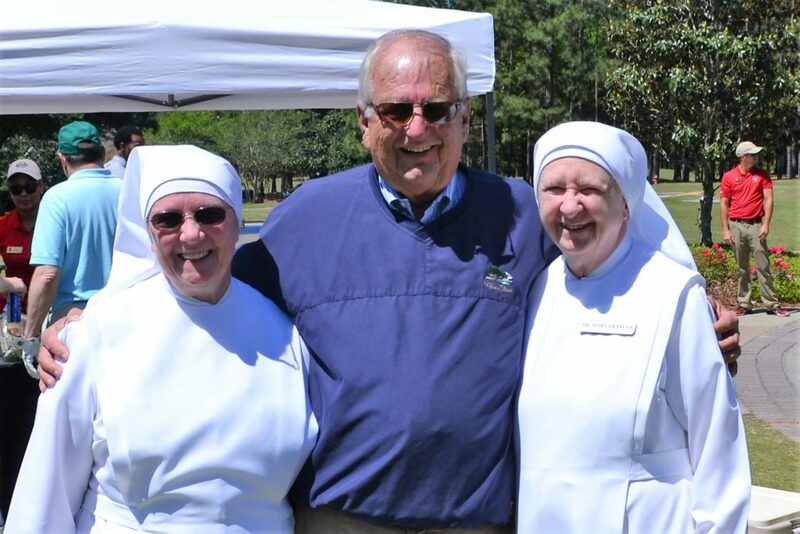 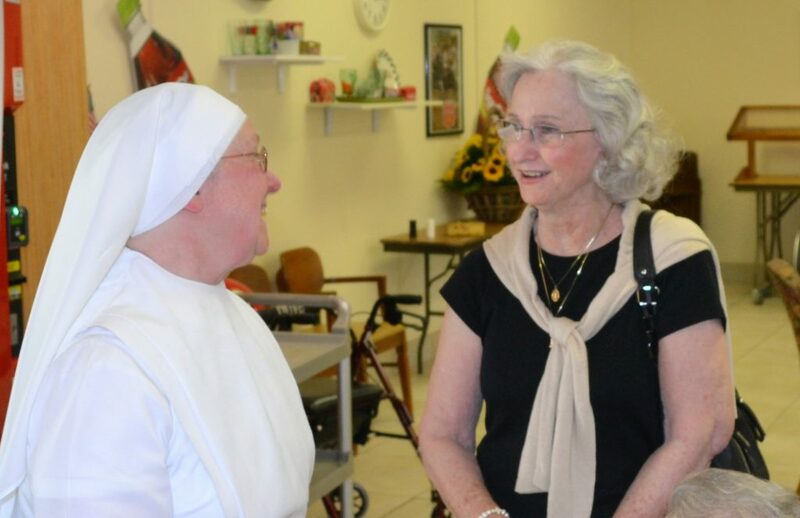 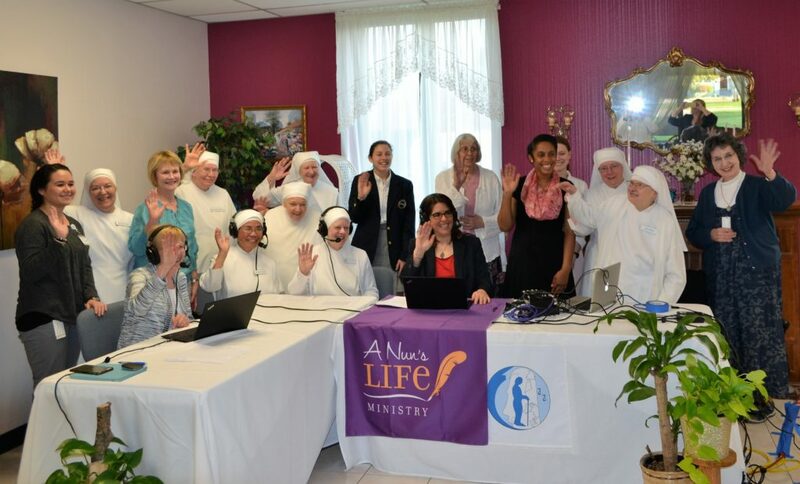 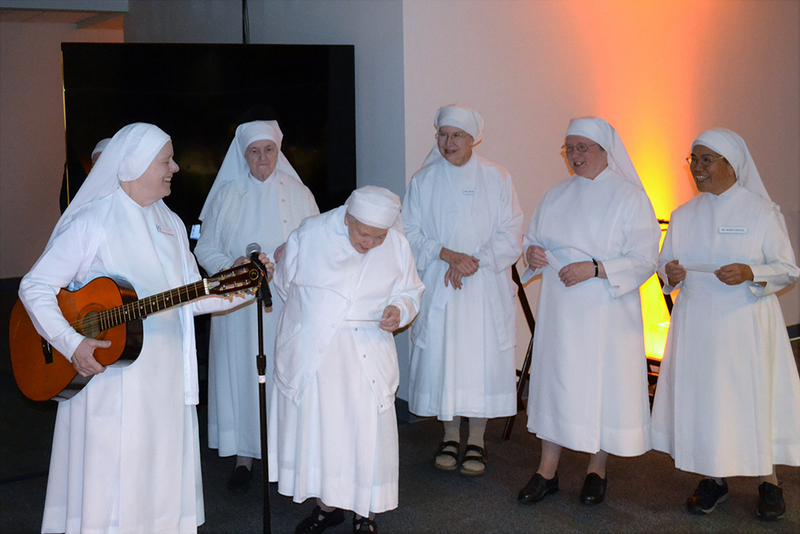 We will miss Mother Mary Sylvia who has been transferred to the Little Sisters of the Poor in Cincinnati, Ohio. 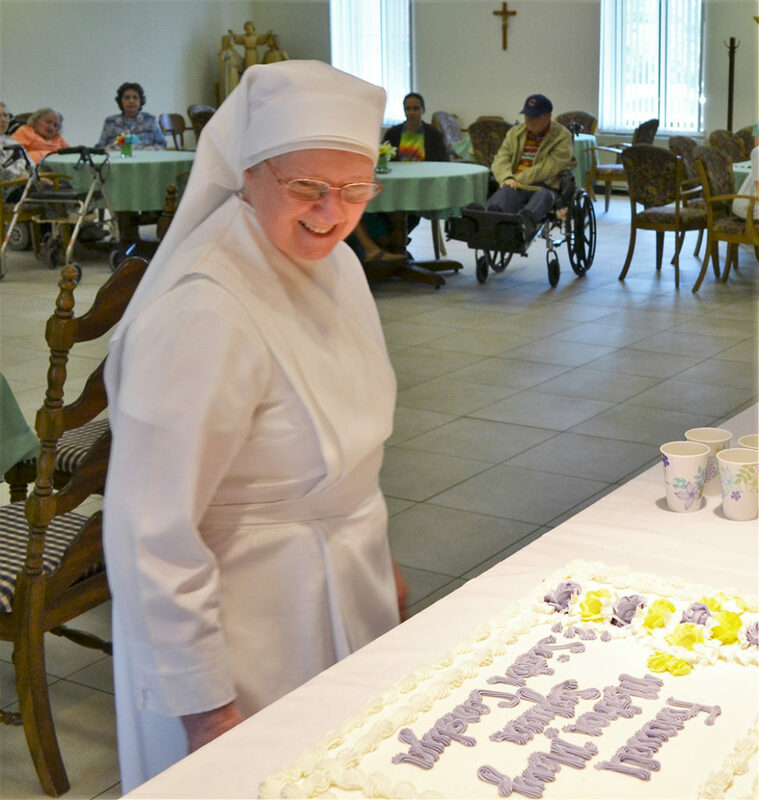 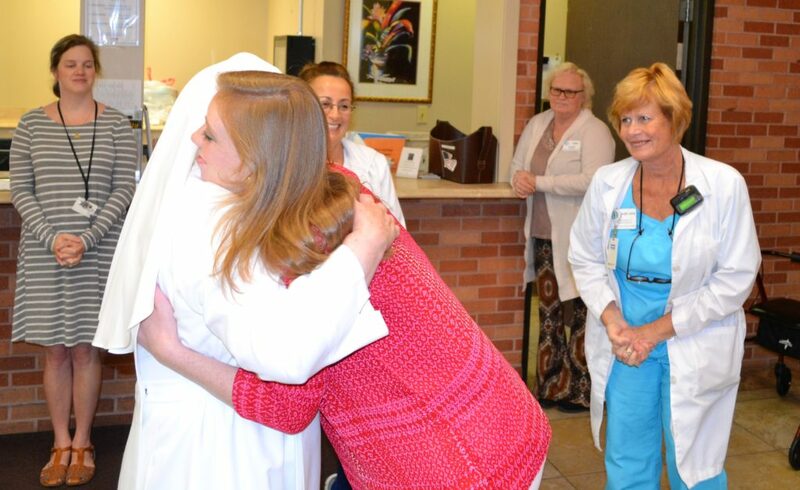 She has been a blessing to our community, as we know she will be a blessing to those in her new Home. 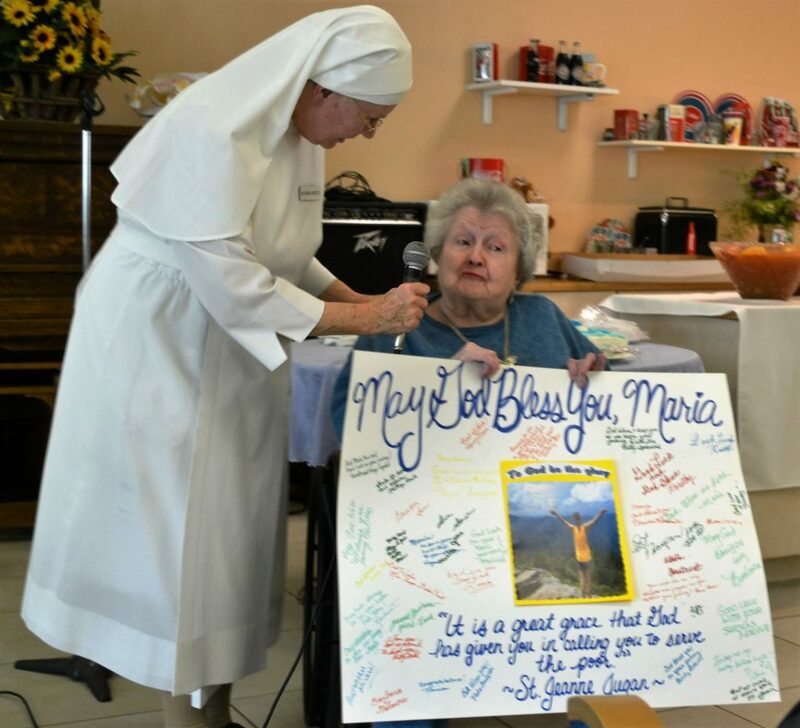 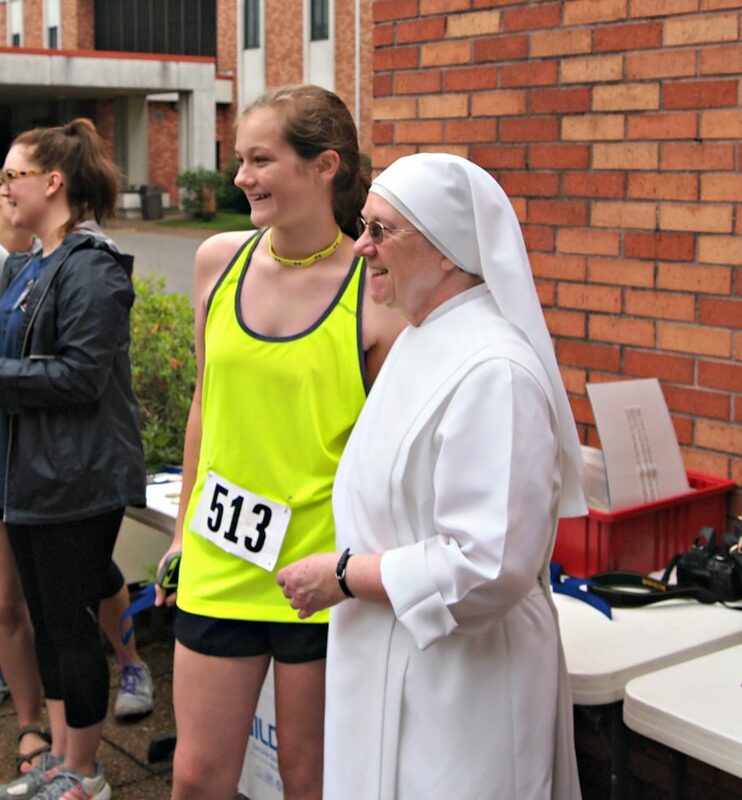 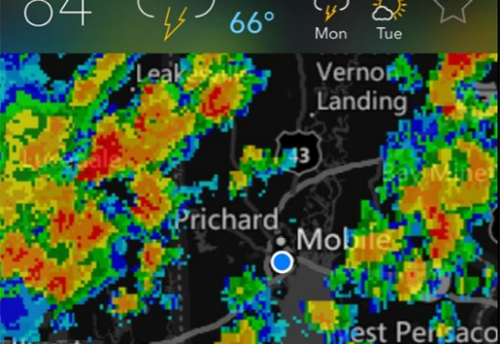 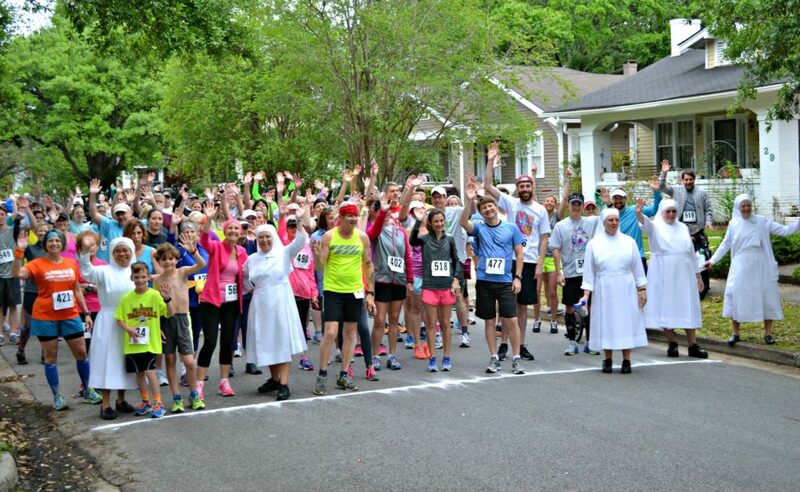 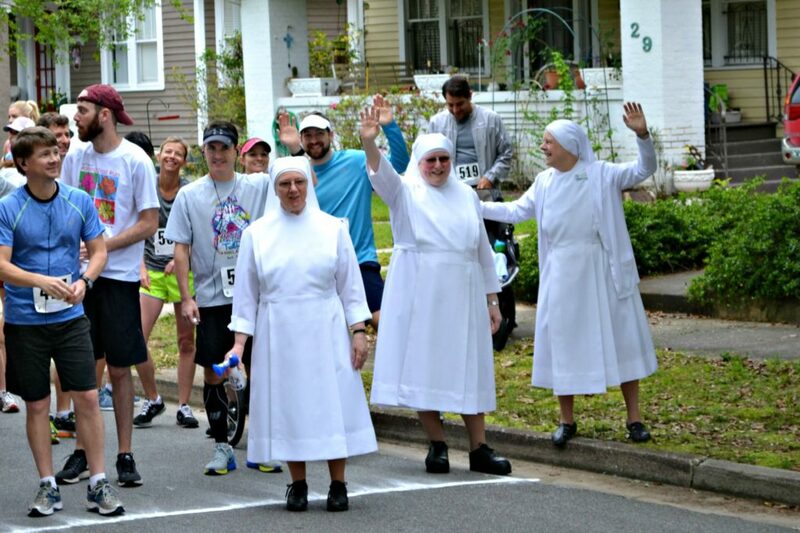 We hope that she will have the time to reminisce through these pictures of her time here in Mobile. 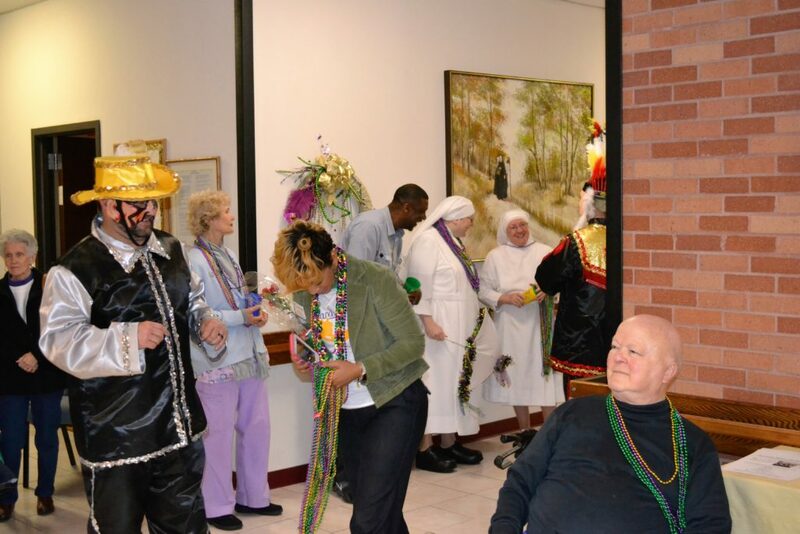 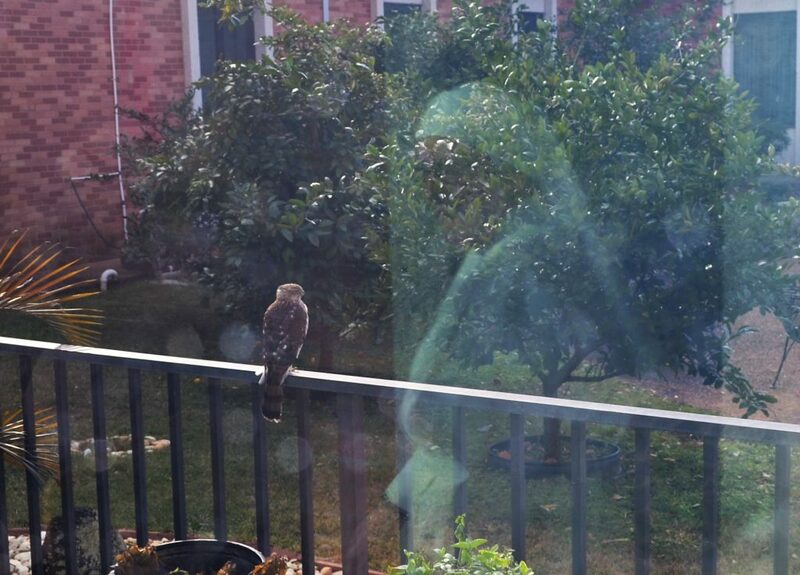 We also know that all those in these pictures will enjoy them. 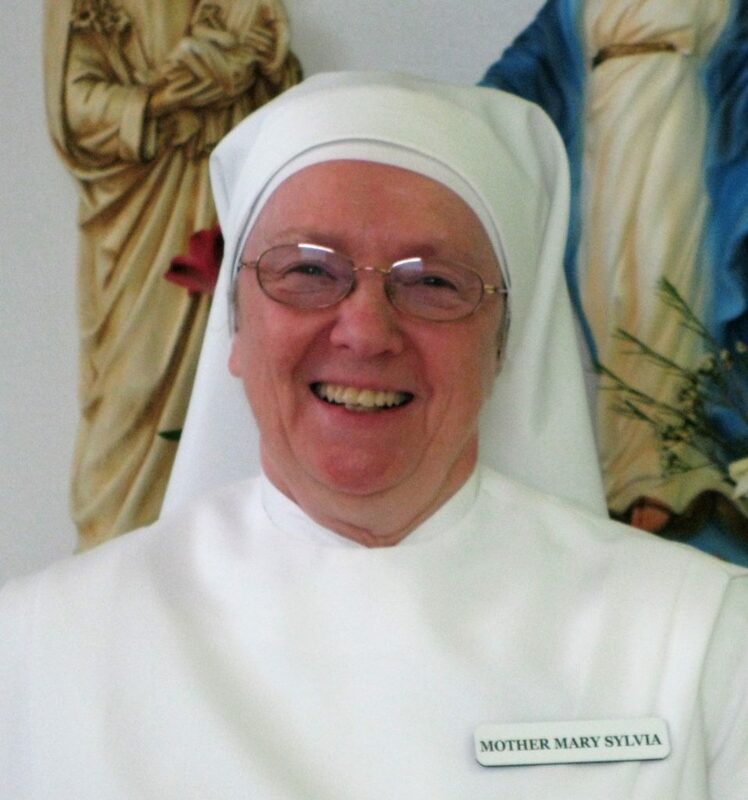 God Bless and Keep You, Mother Mary Sylvia!